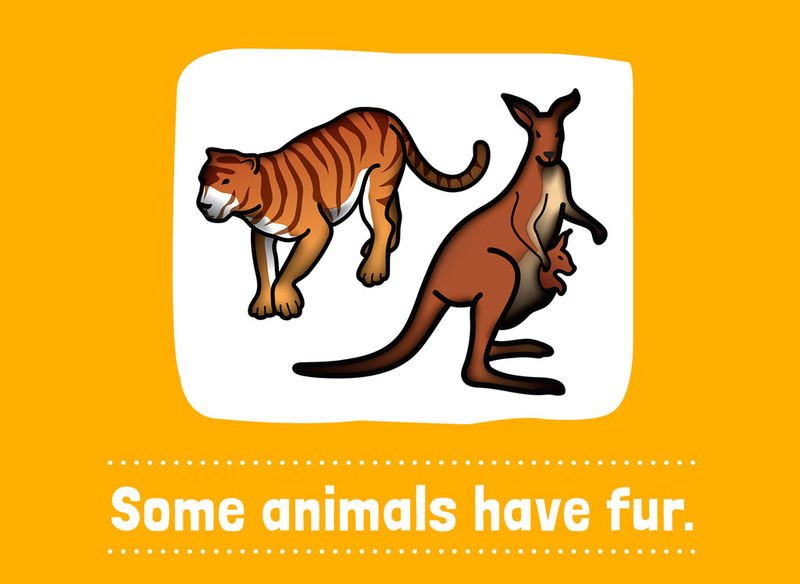 Top 9 Animal Books for Kids – By Red Cat Reading! 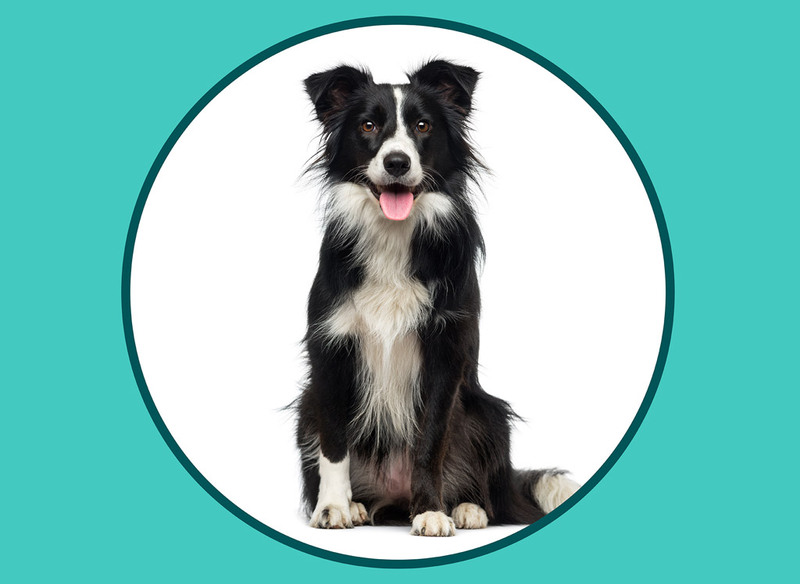 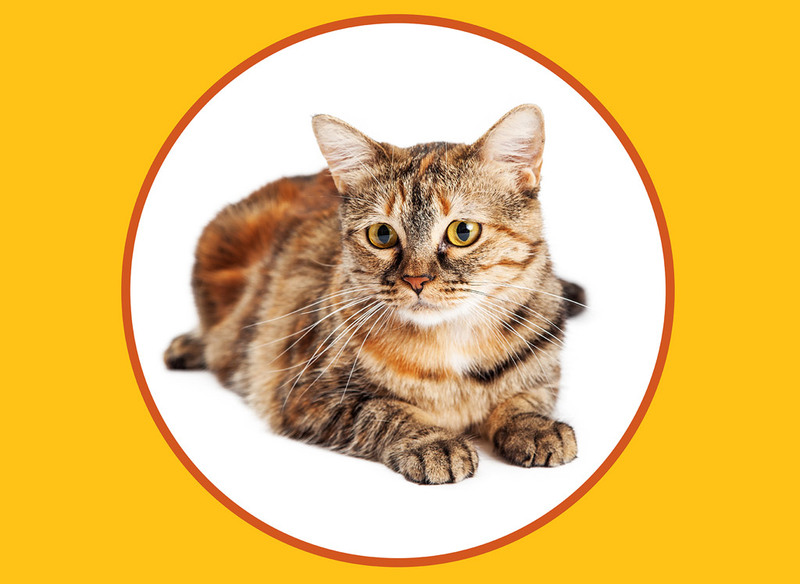 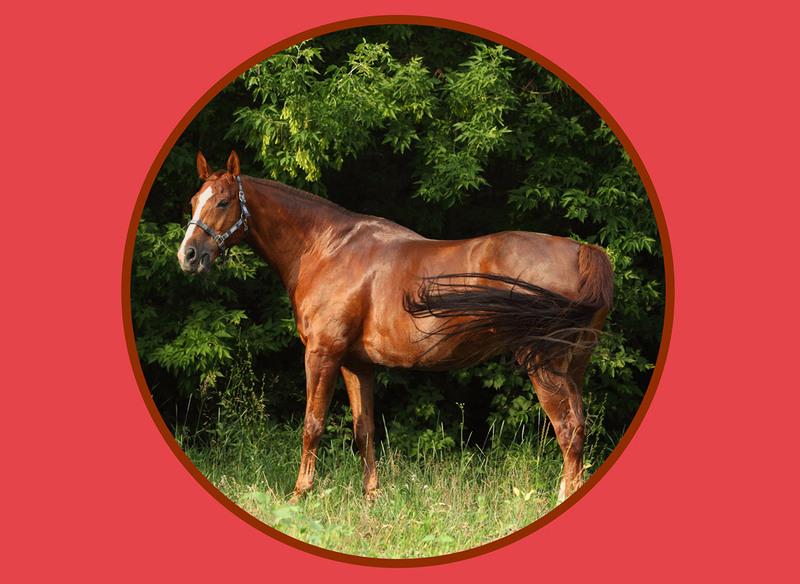 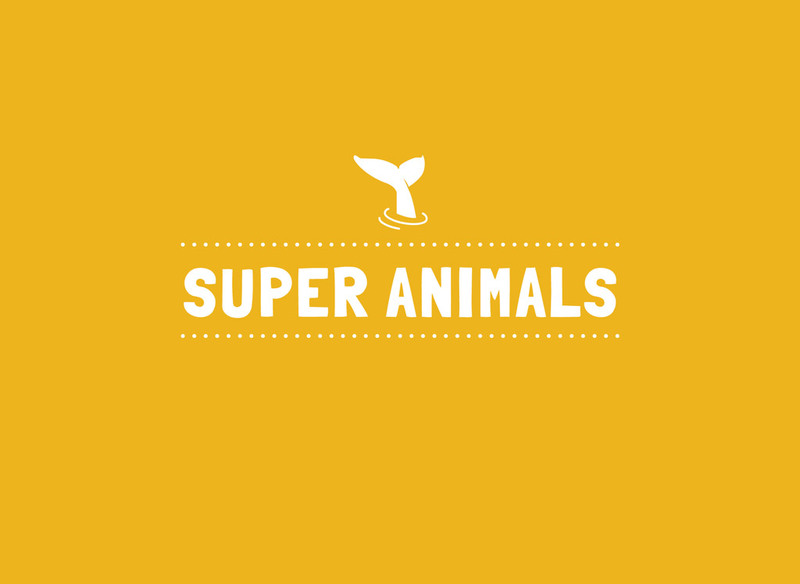 Blog Top 9 Animal Books by Red Cat Reading! 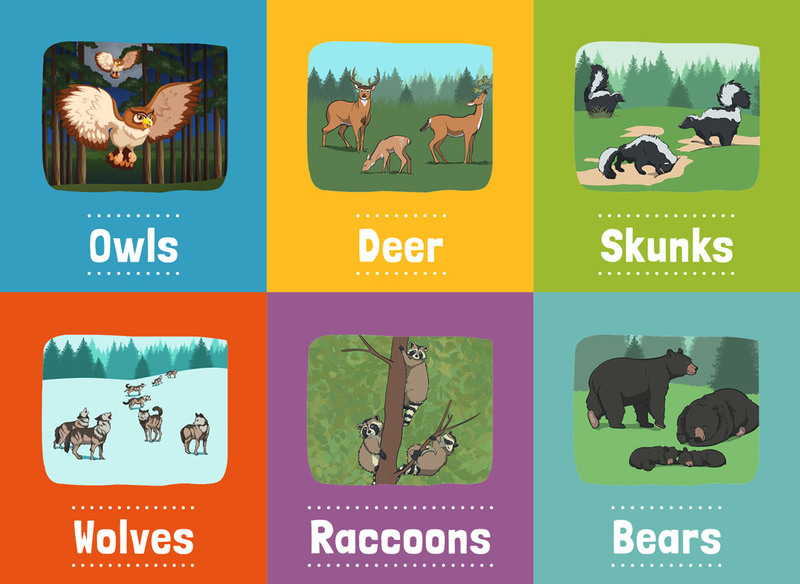 Top 9 Animal Books by Red Cat Reading! 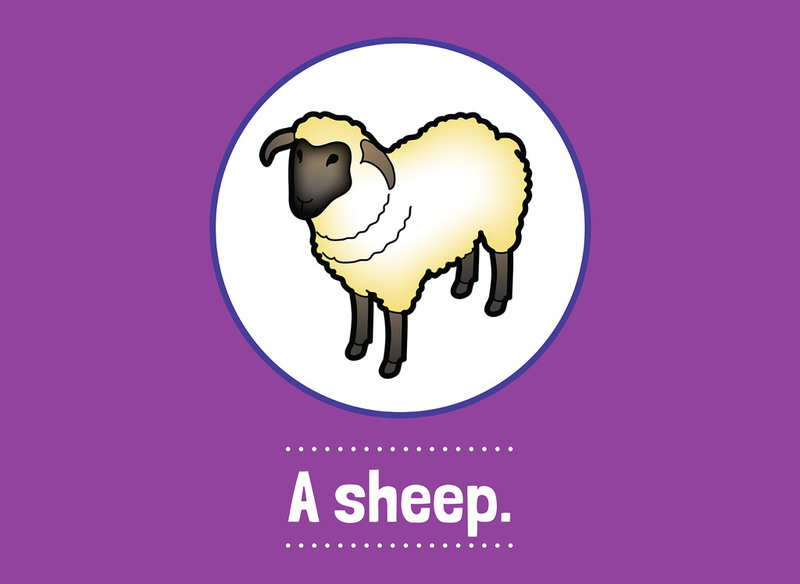 This simple level 1 book is the best place to start with a very young child (age 3+) who are just learning to read. 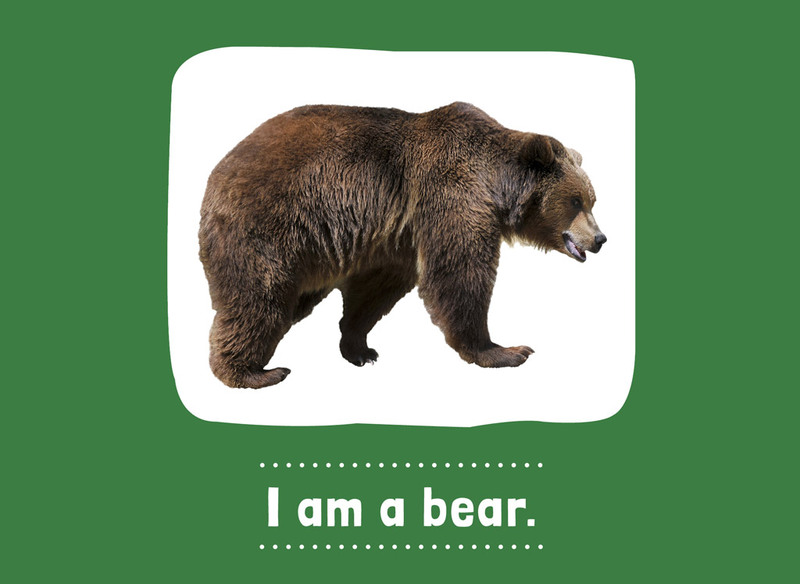 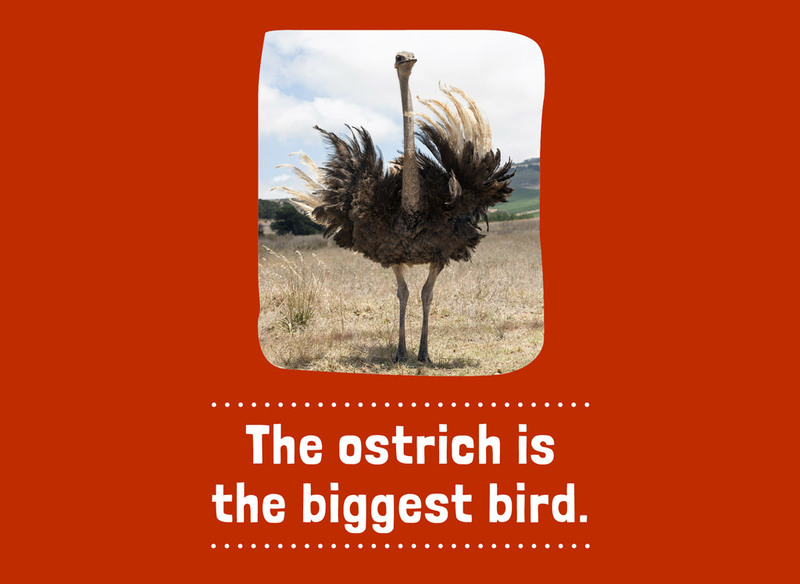 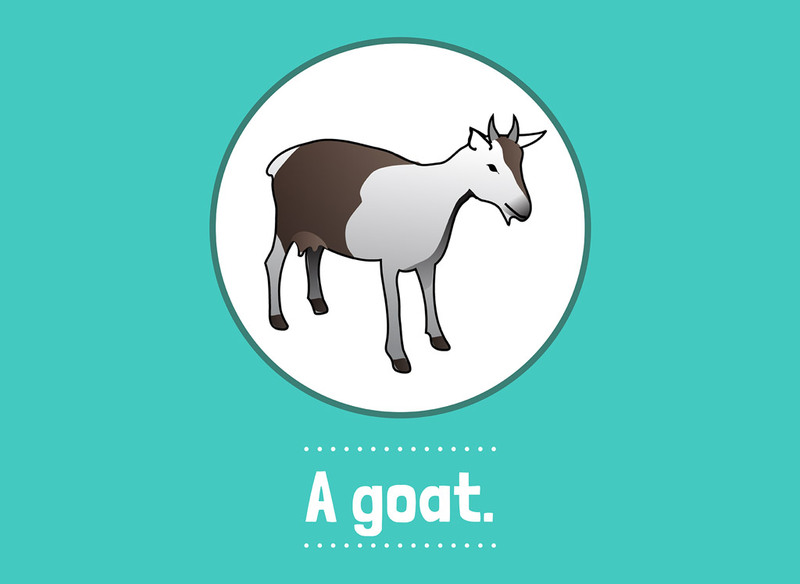 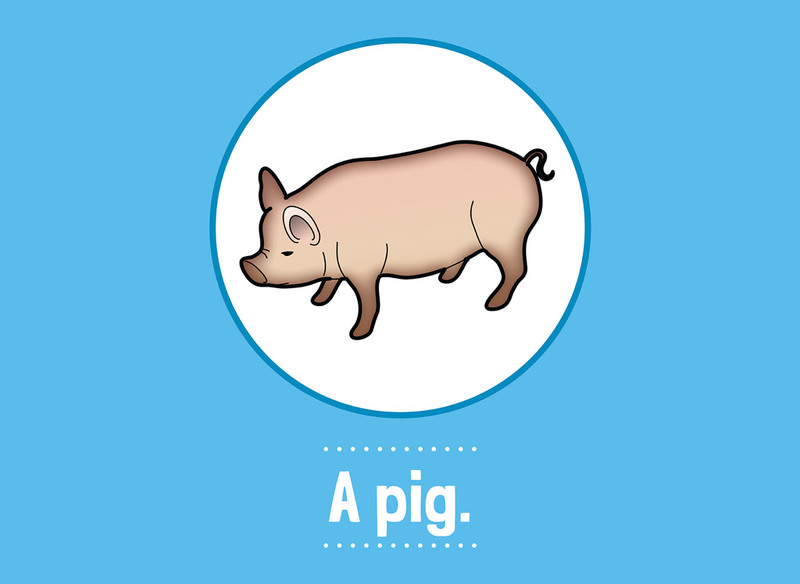 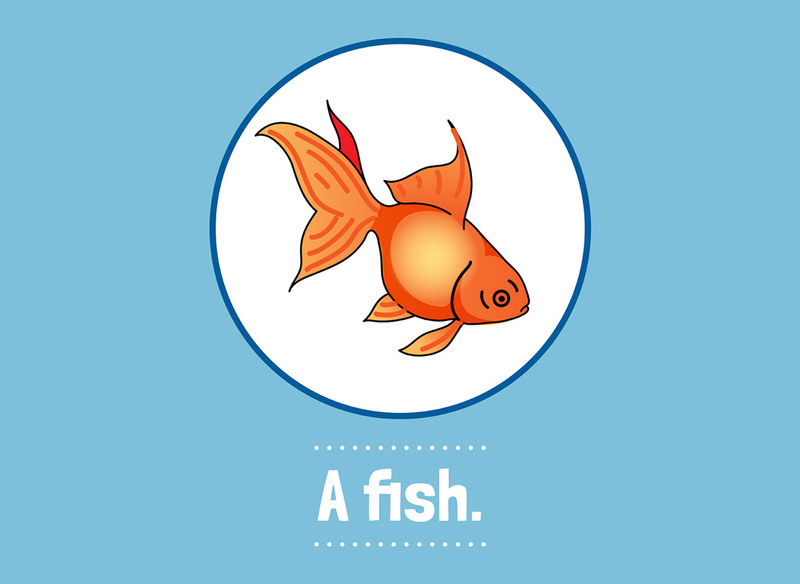 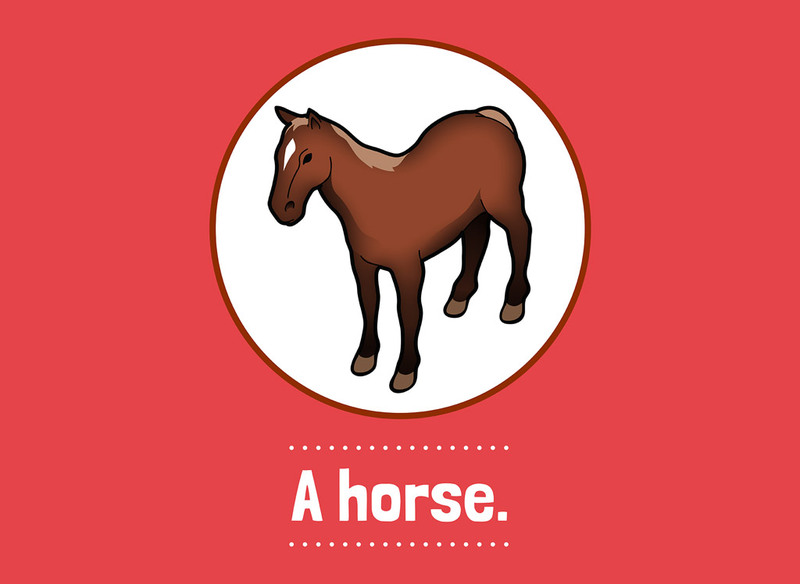 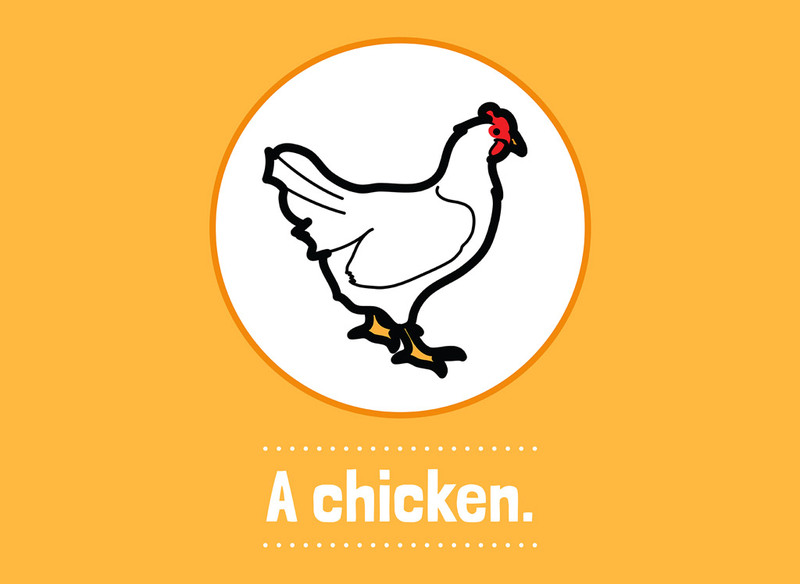 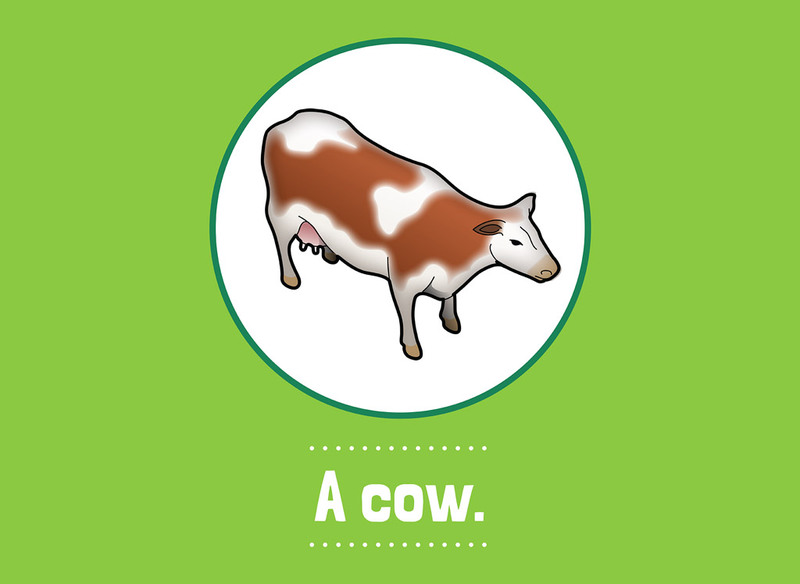 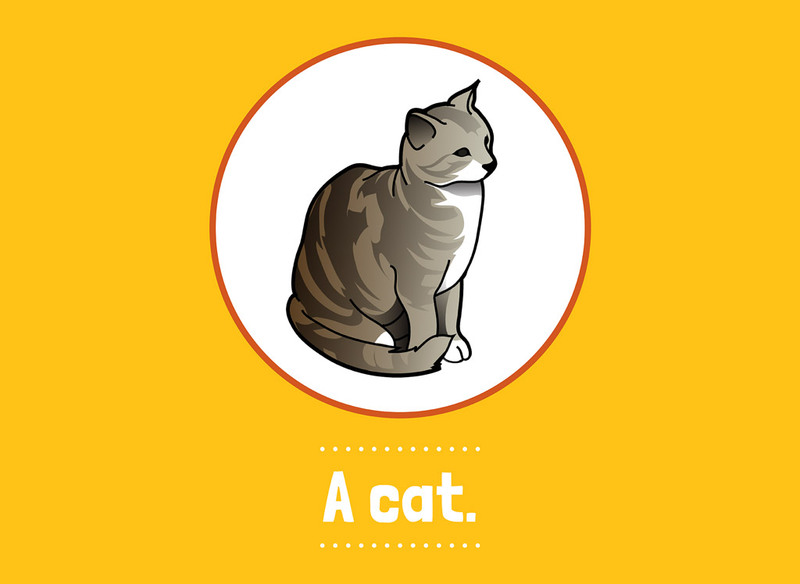 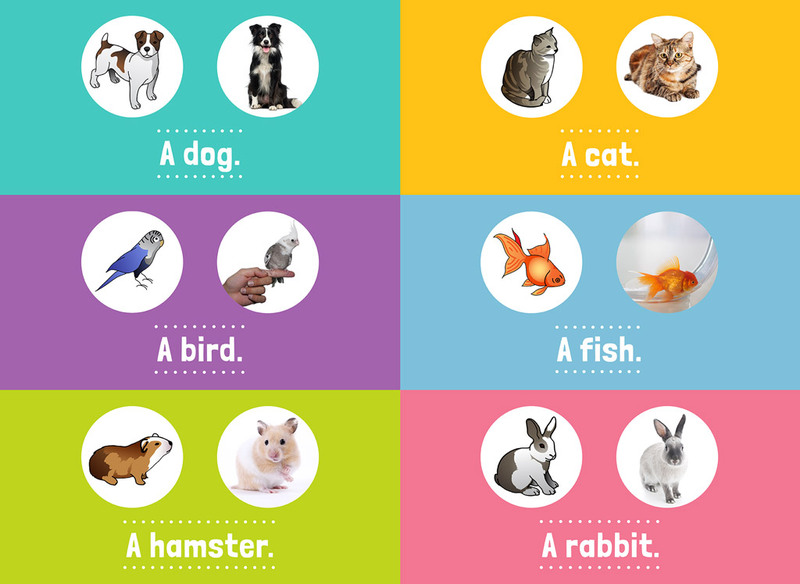 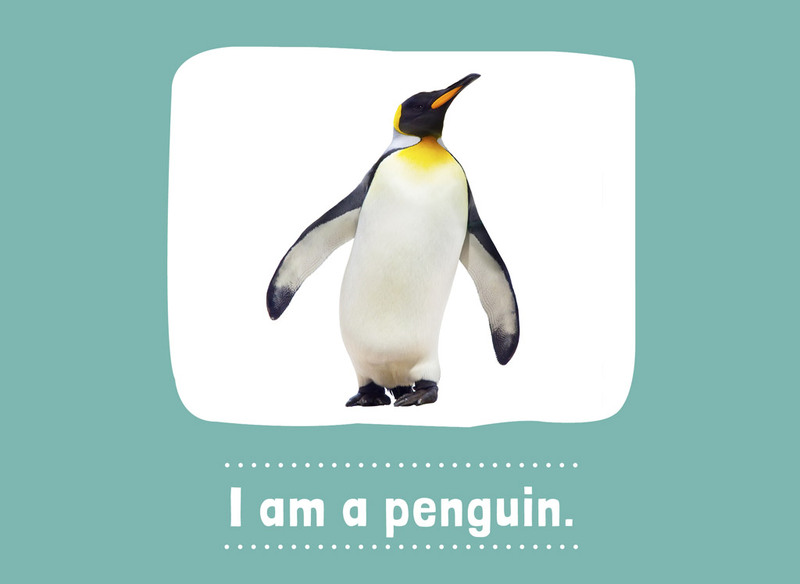 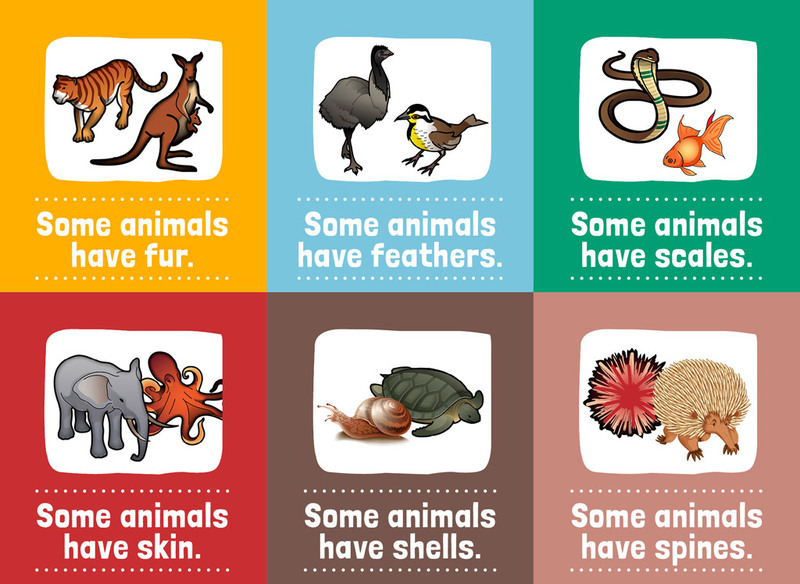 Older kids can still read this book and have fun making their own sentences about the animals! 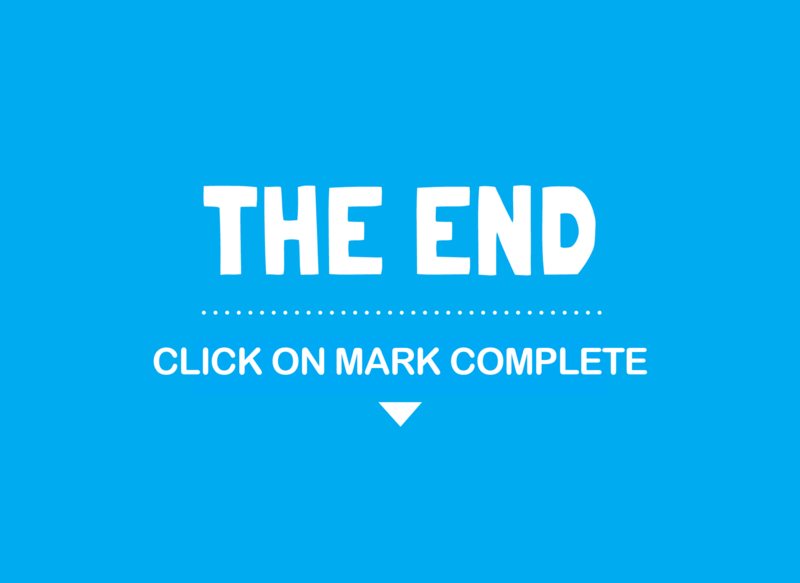 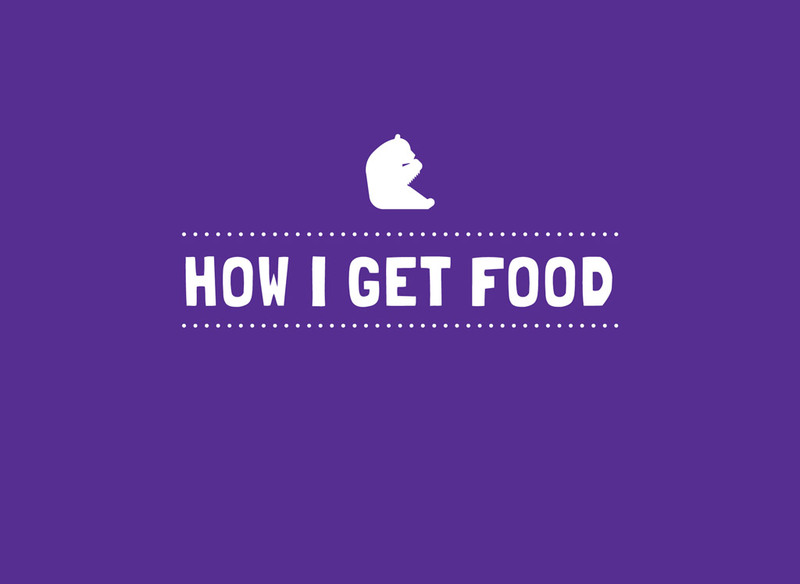 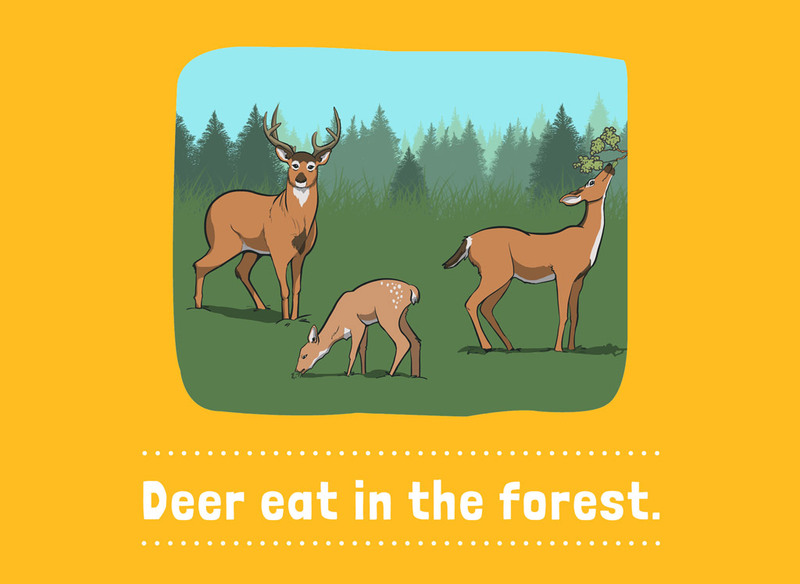 Read more and take the quiz here. 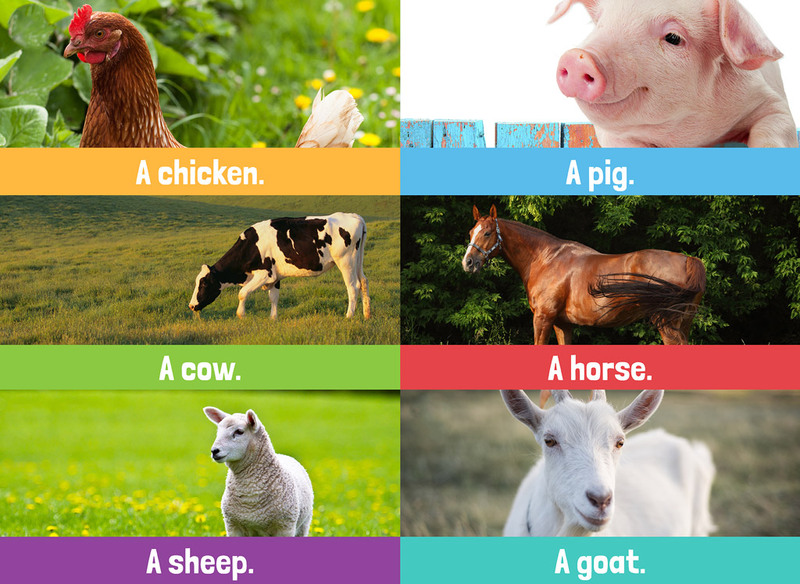 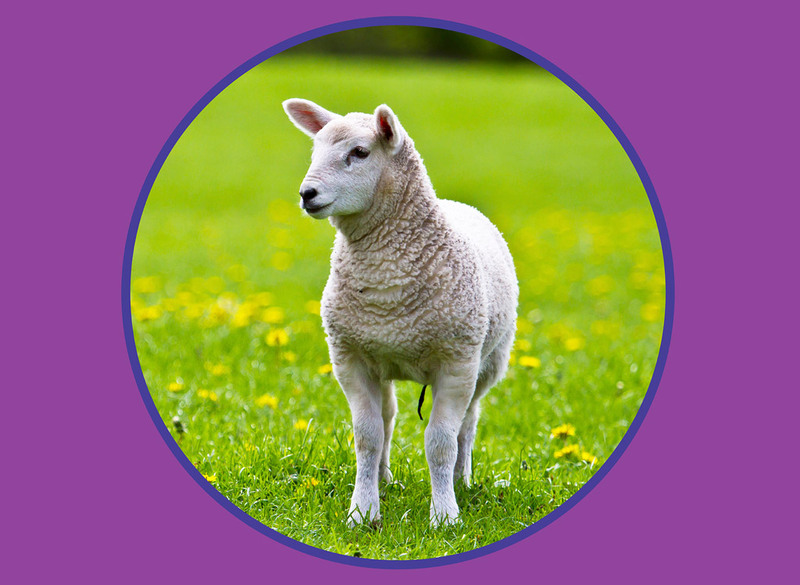 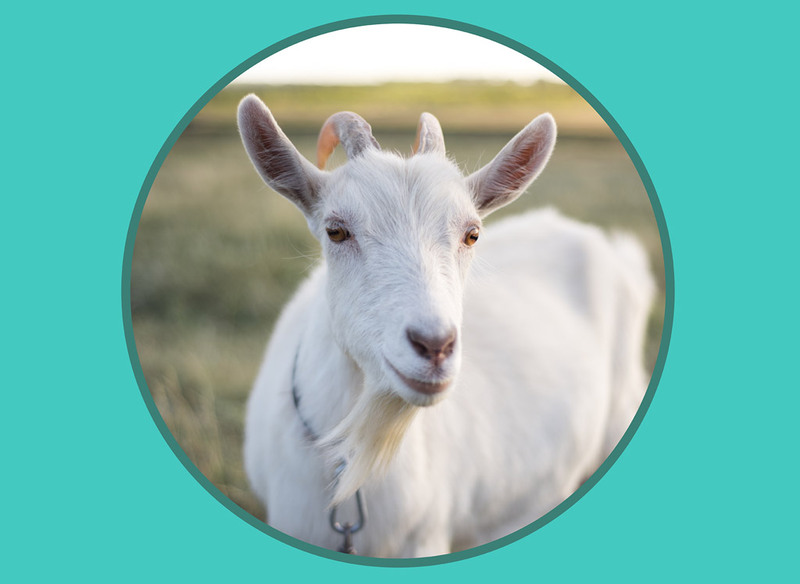 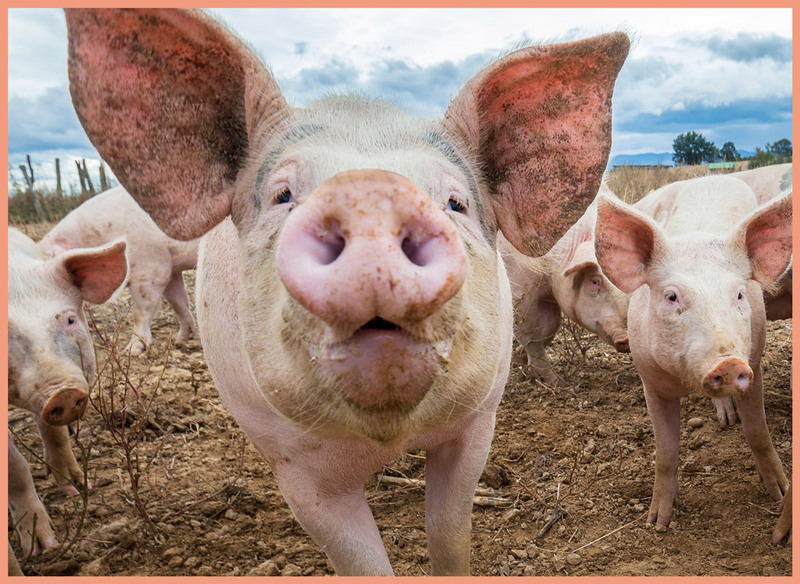 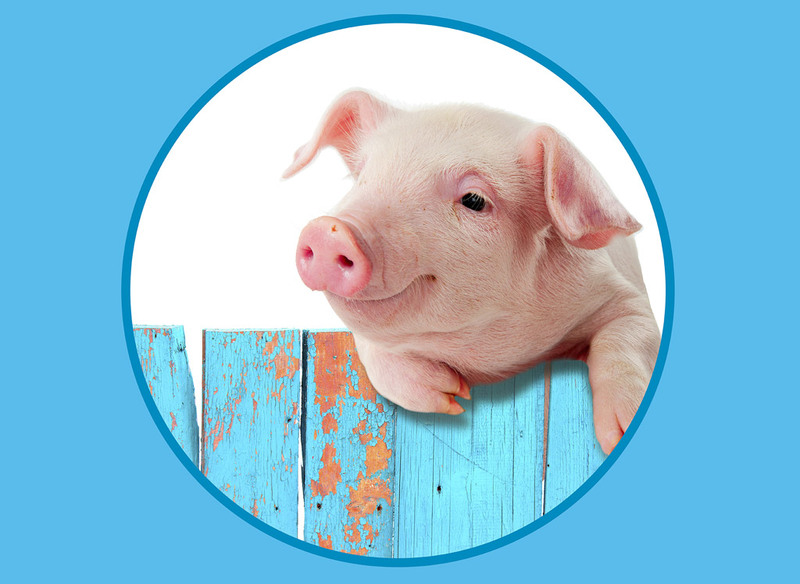 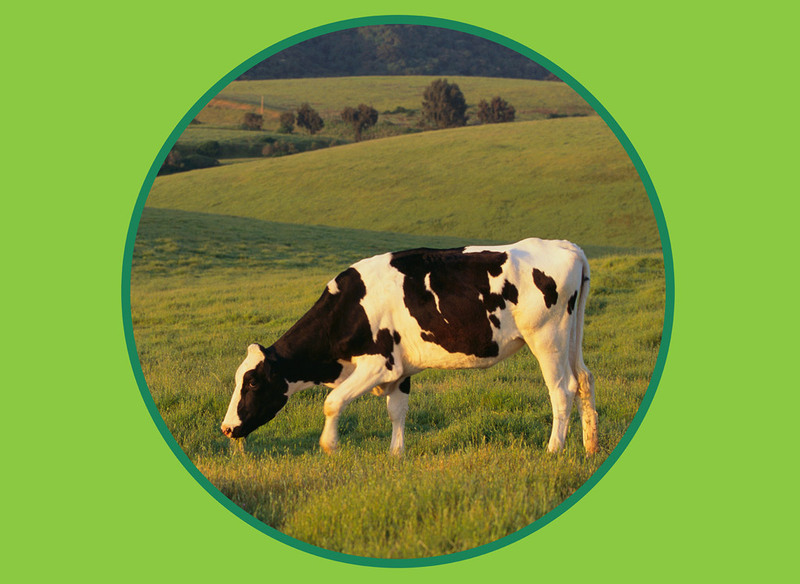 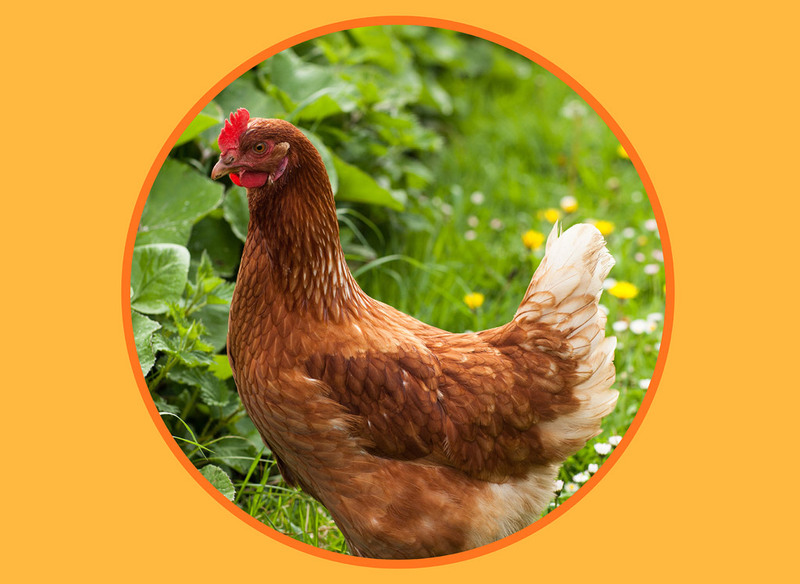 This level 1 book for very young kids takes a look at common farm animals your child might see in your town or on a school trip! 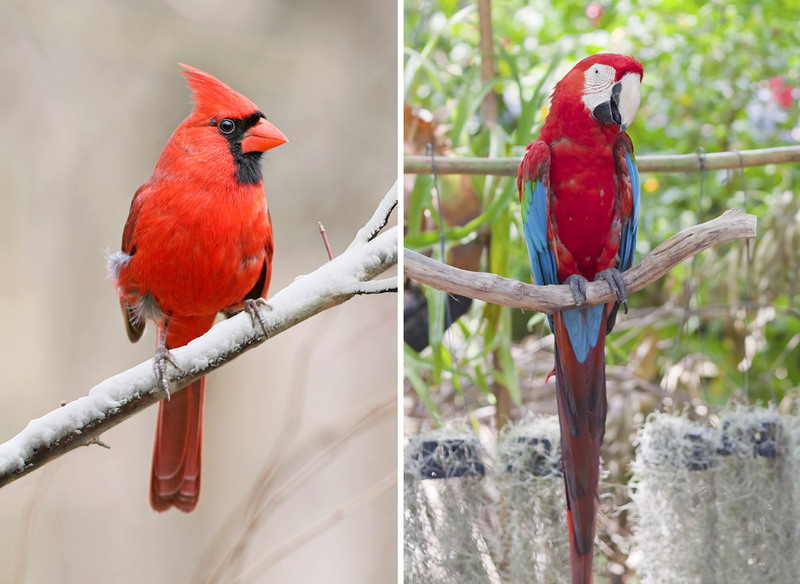 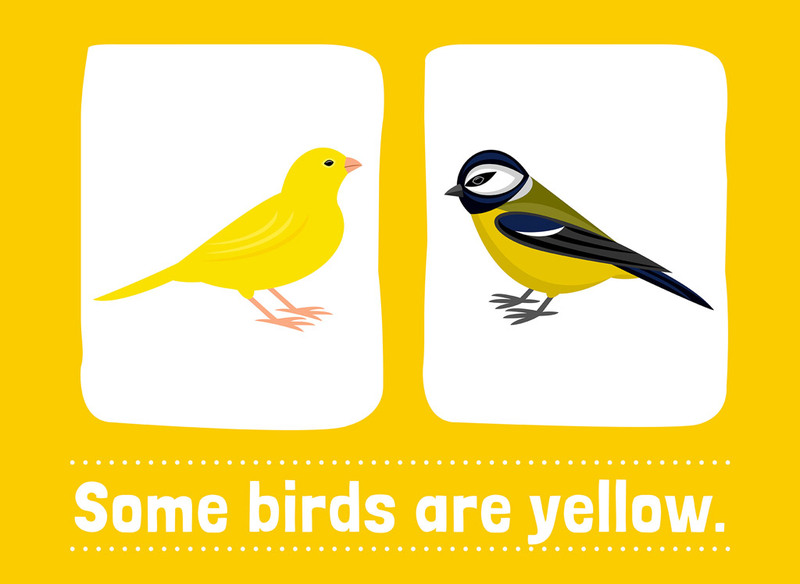 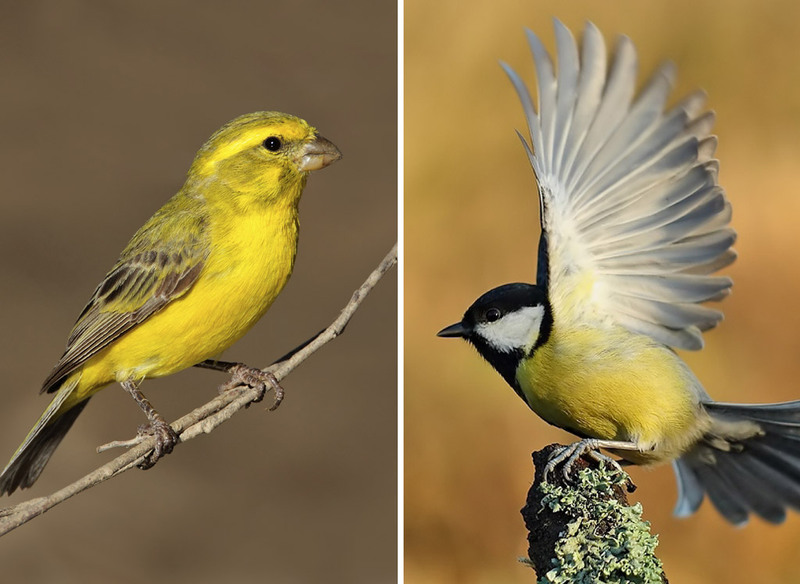 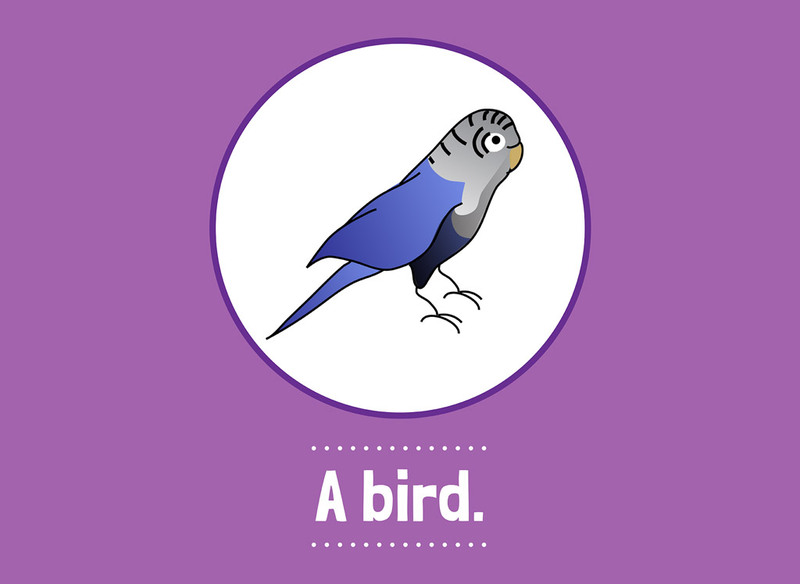 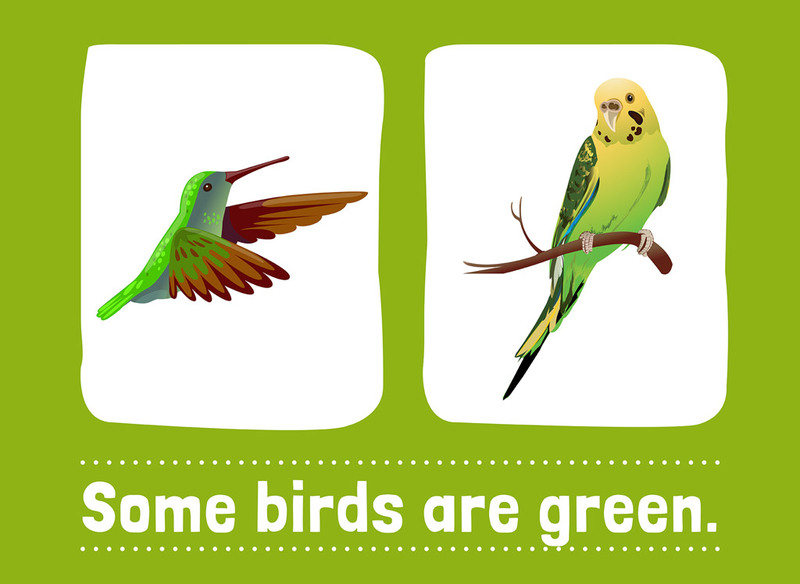 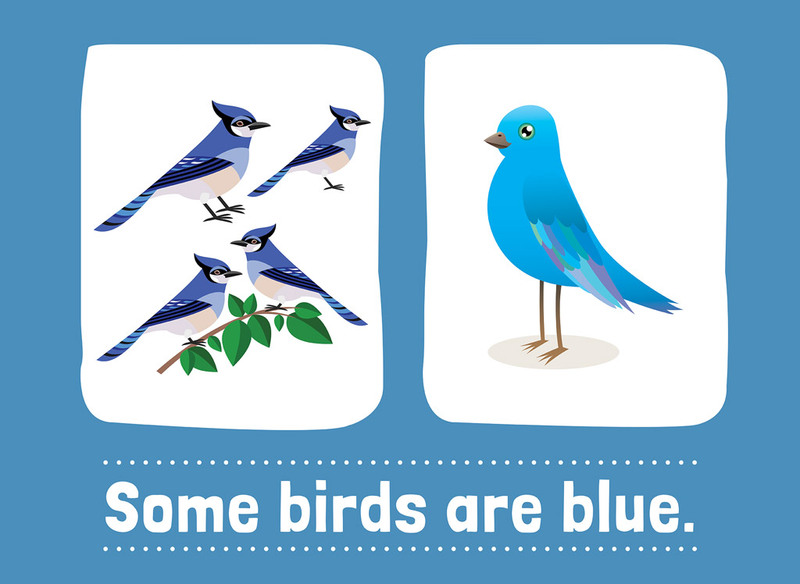 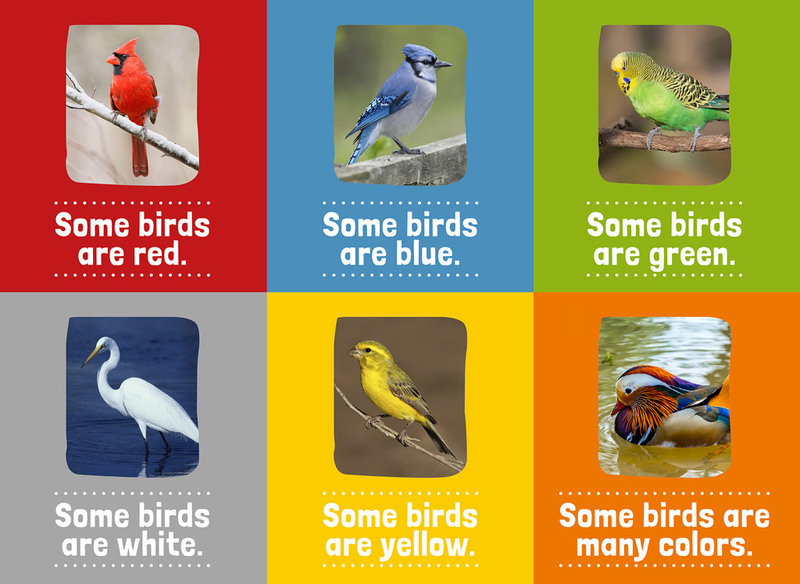 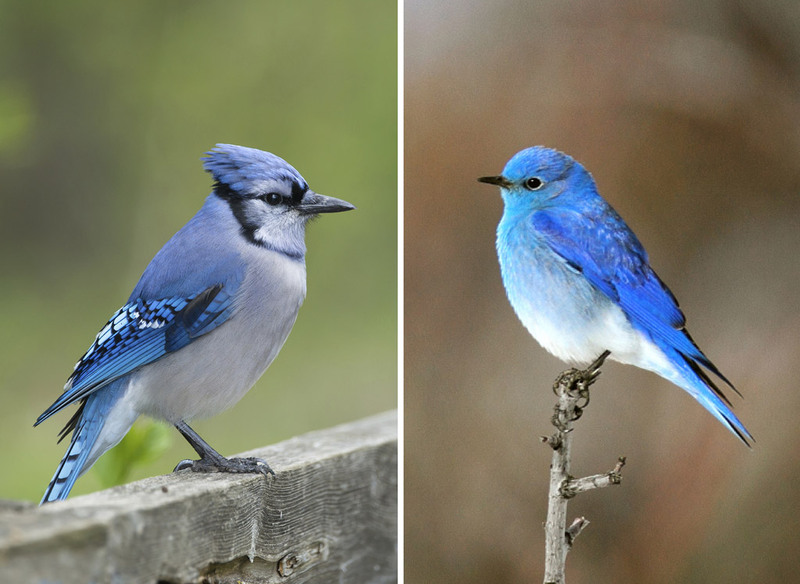 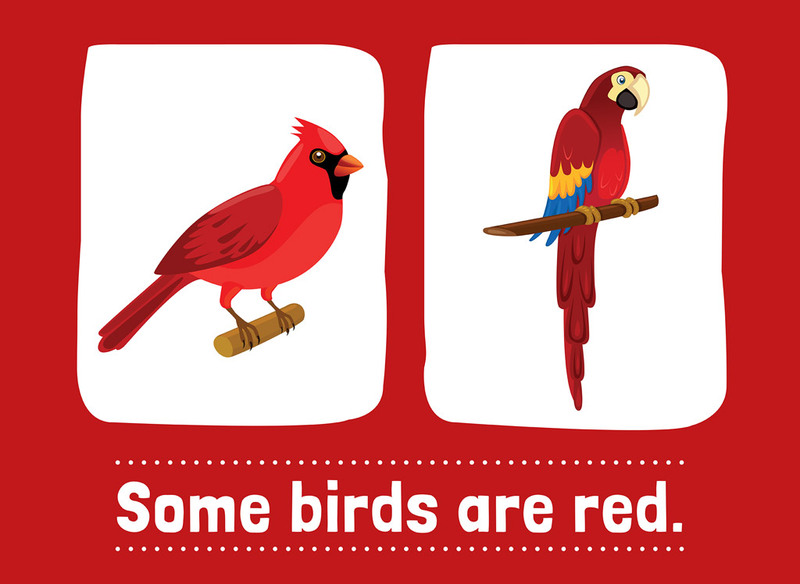 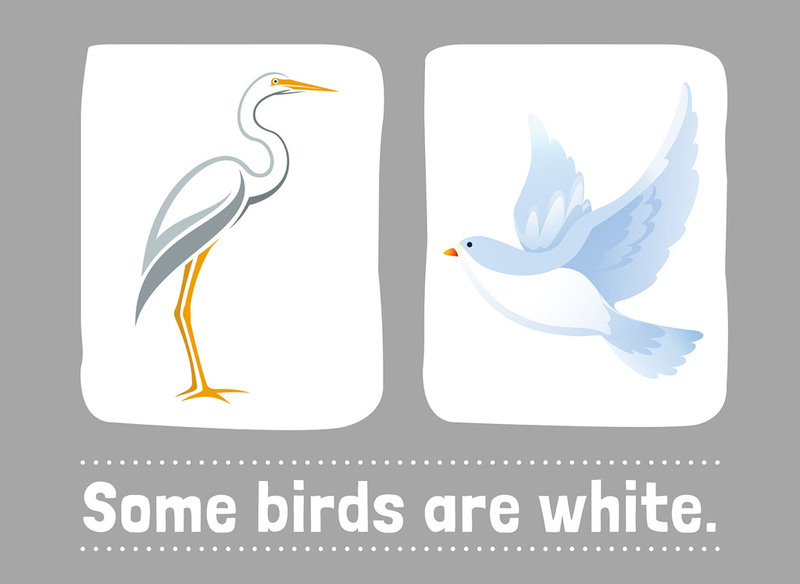 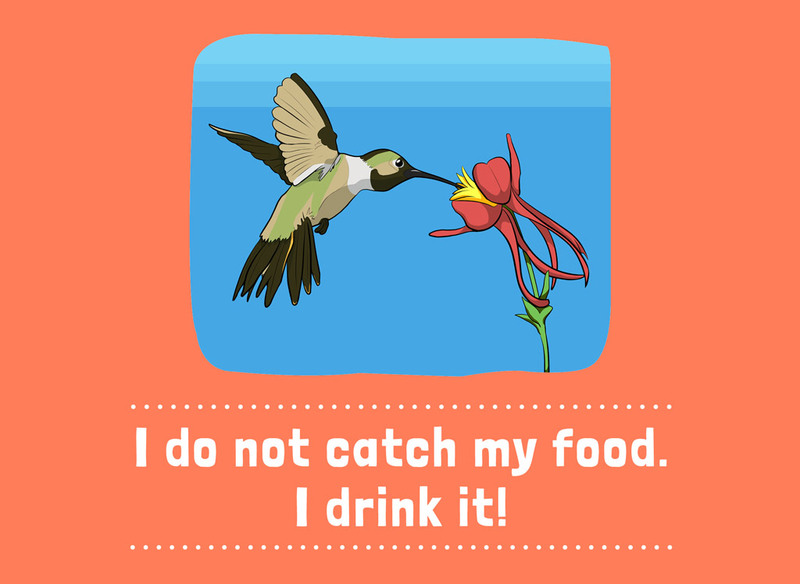 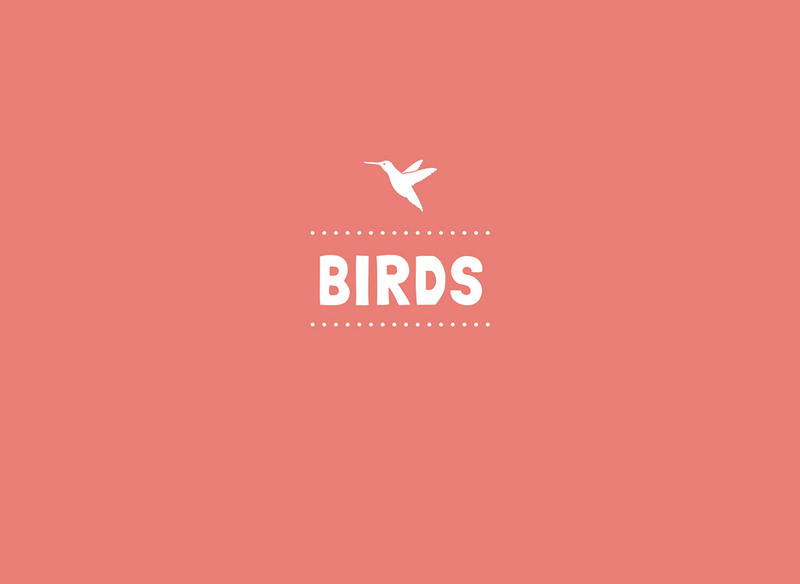 This Level 1+ book takes a closer look at birds and their different colours. 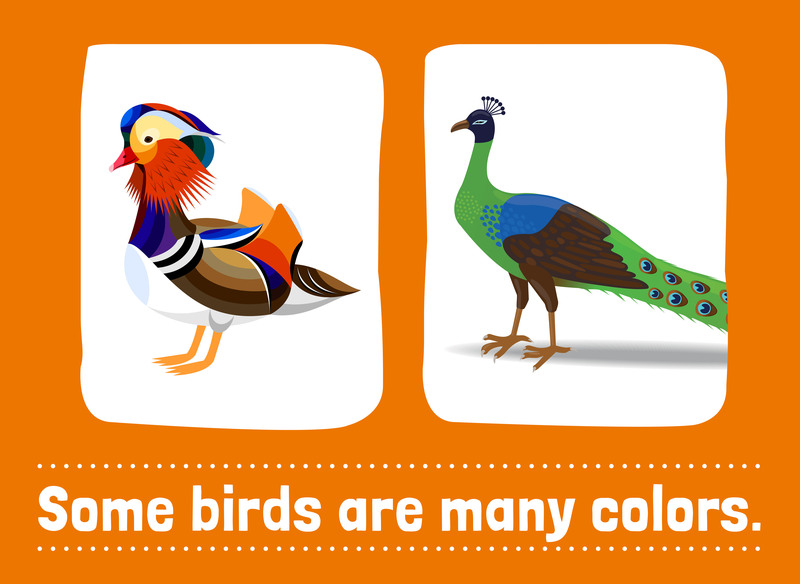 The bold images and colours will help kids to learn colour names and be able to see them in real life. 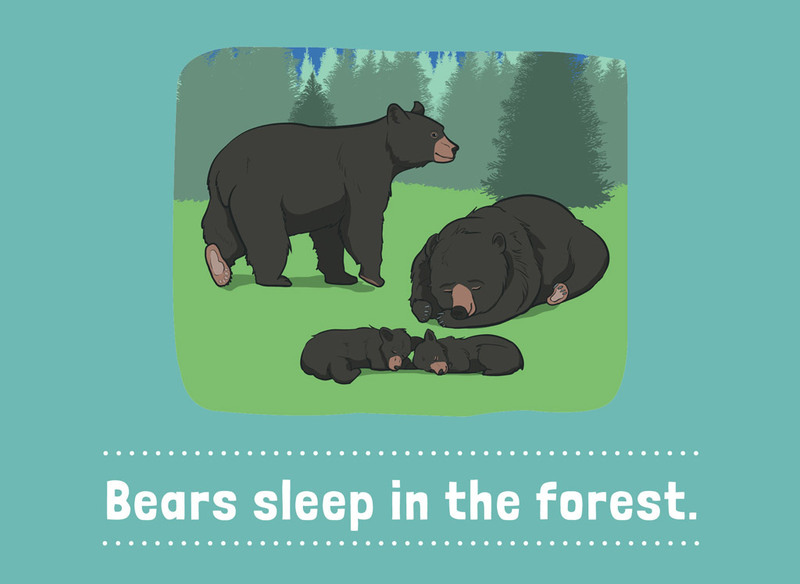 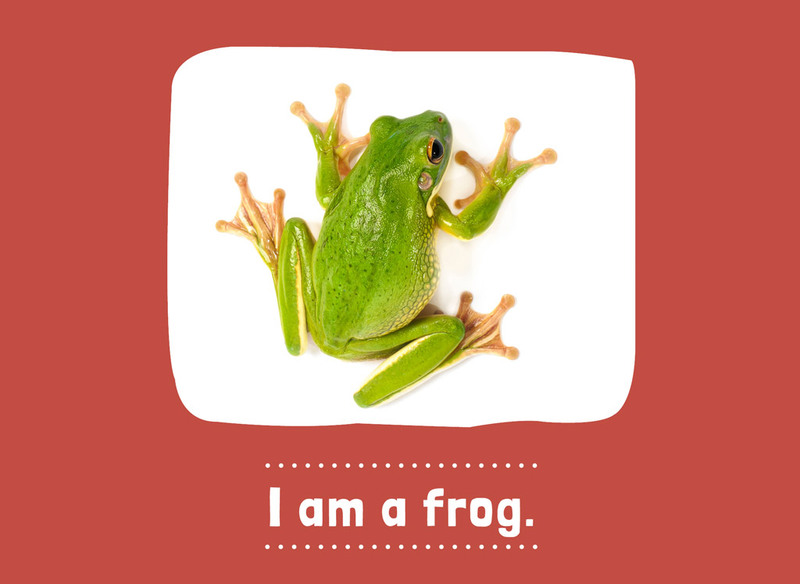 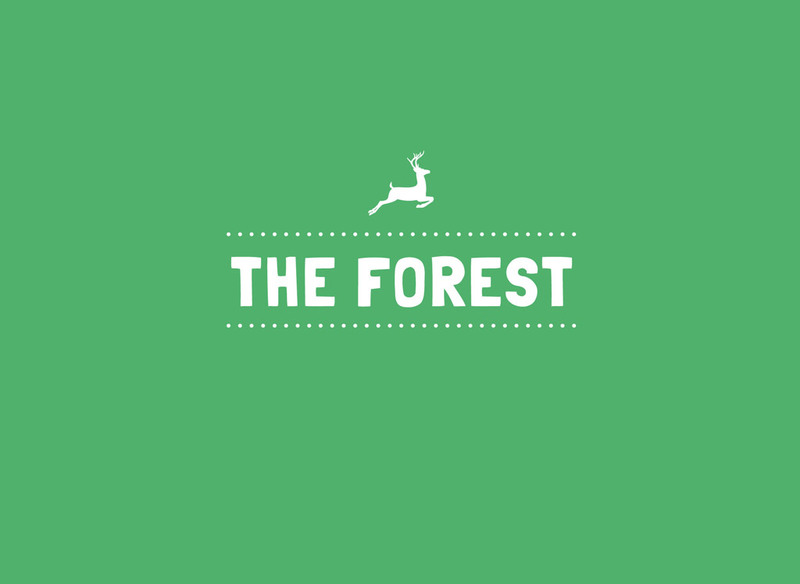 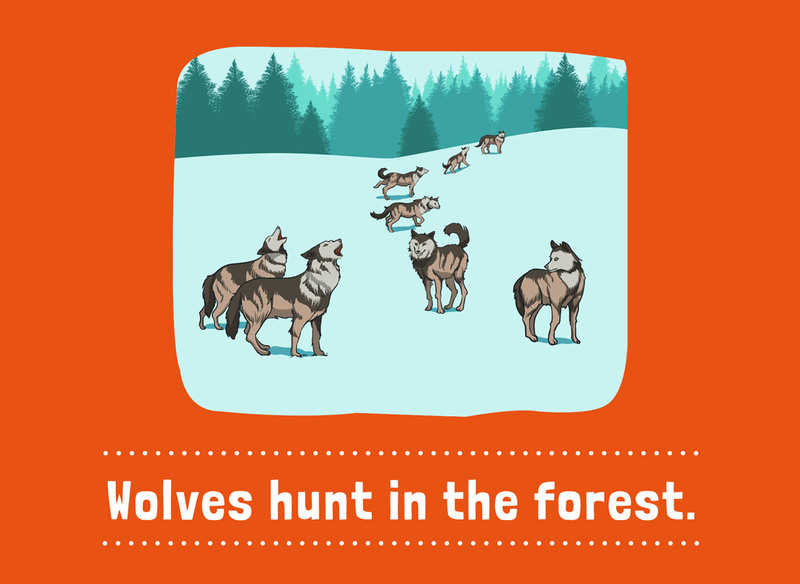 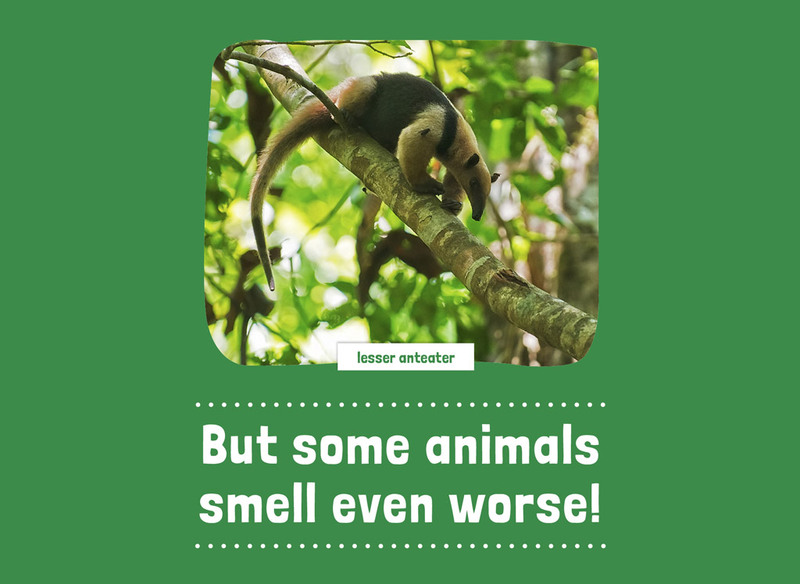 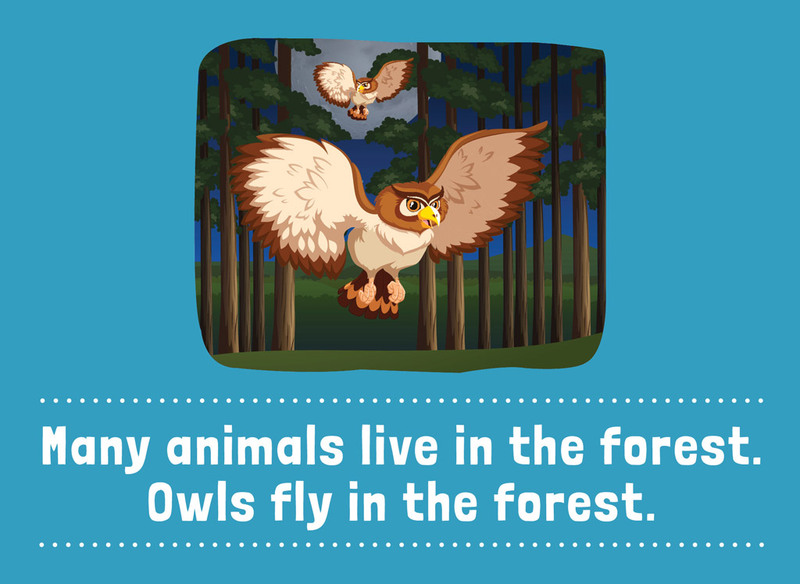 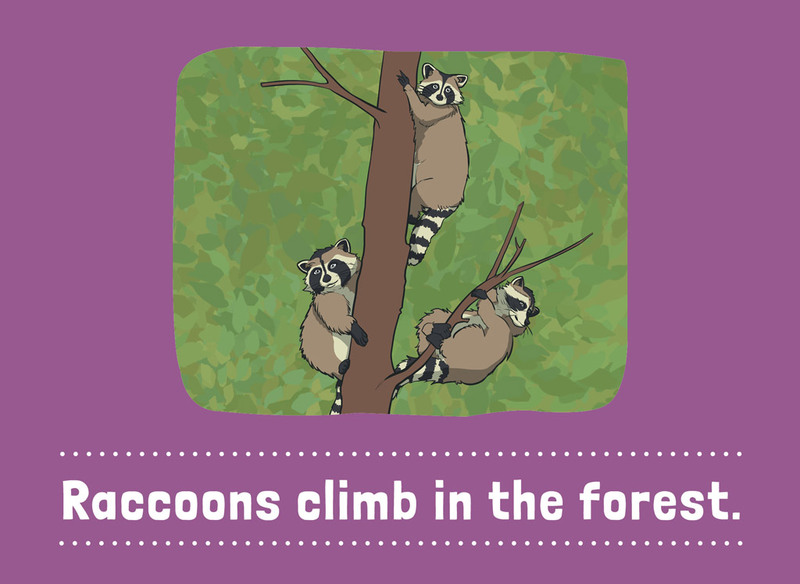 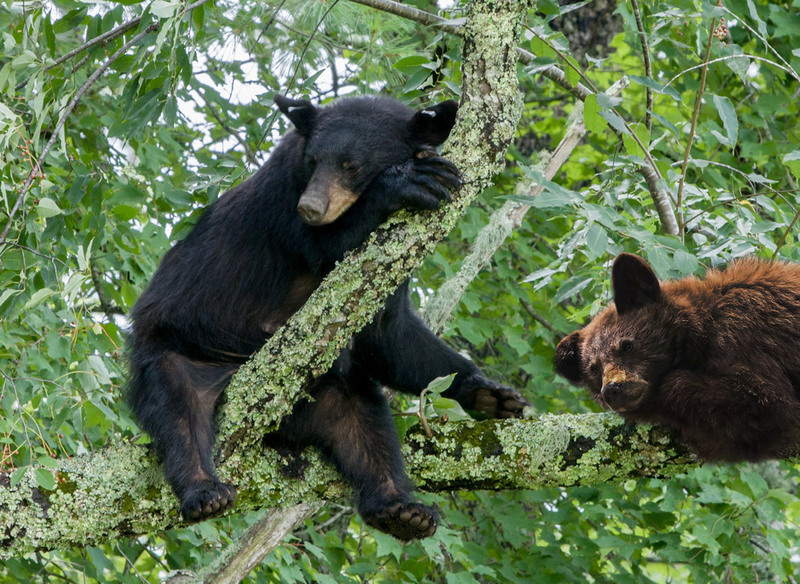 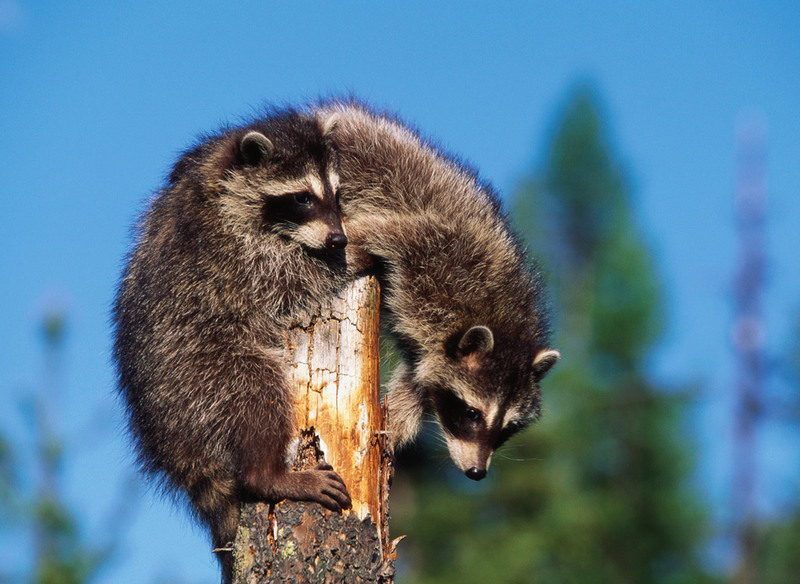 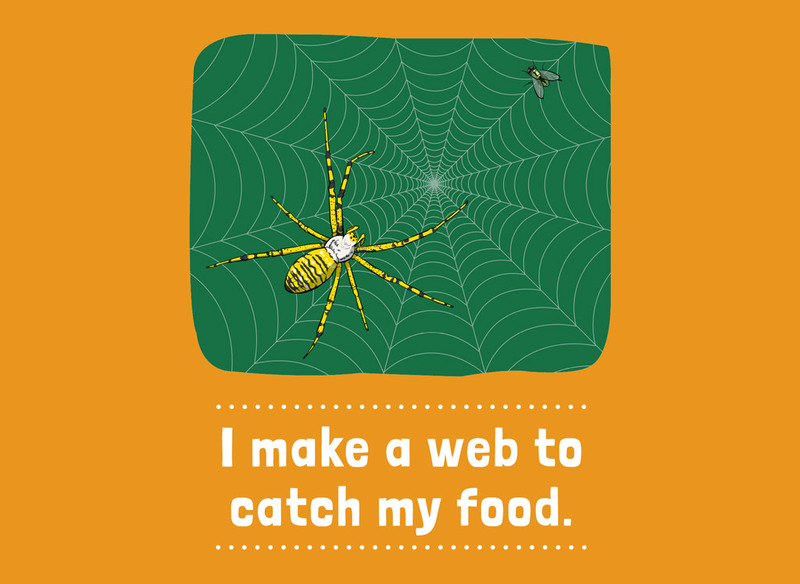 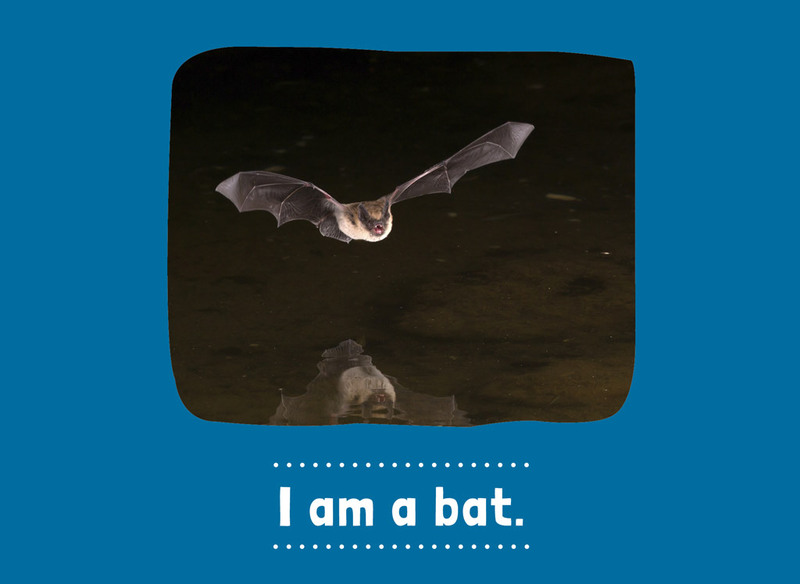 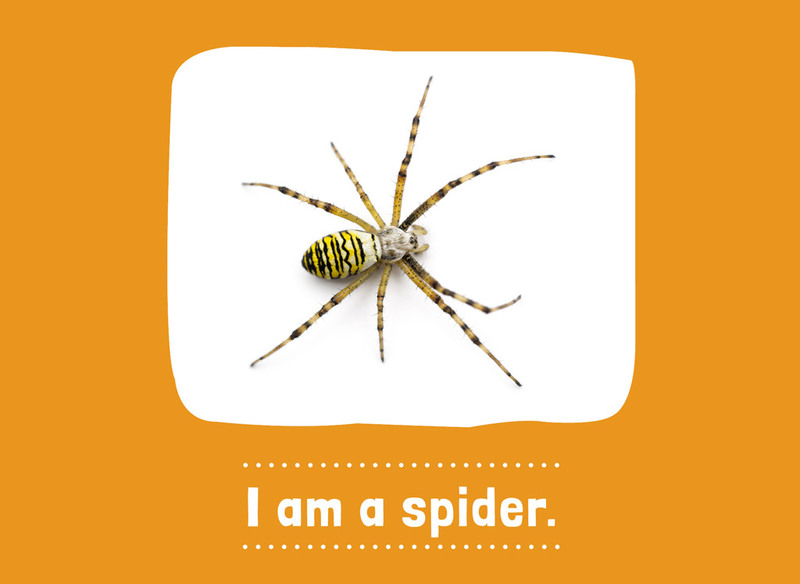 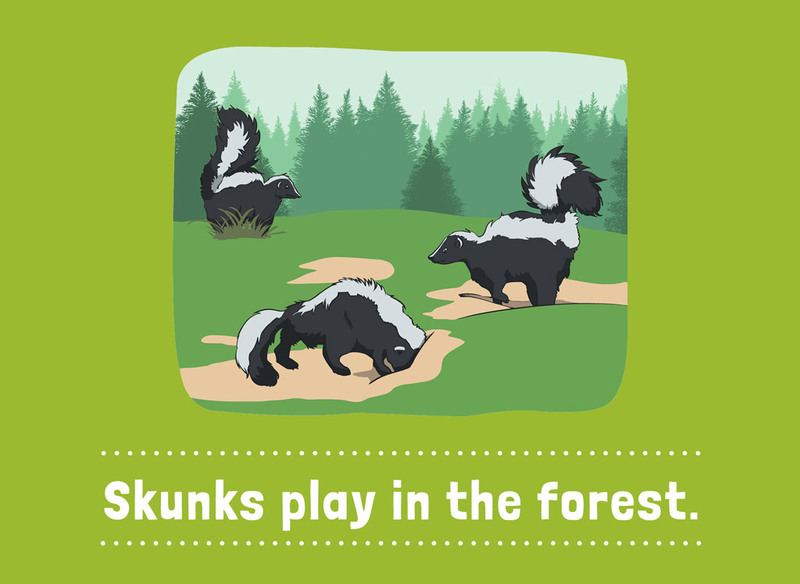 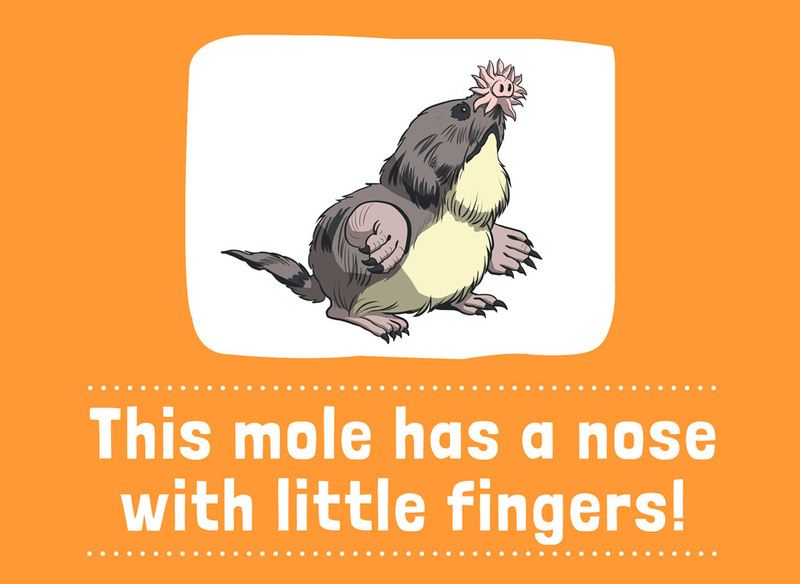 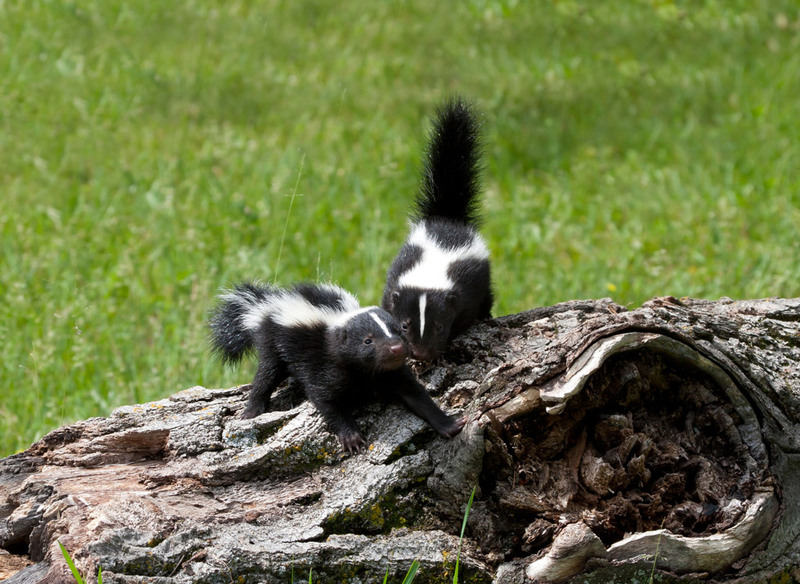 This Level 2 book introduces young kids to the interesting animals that live in forests! 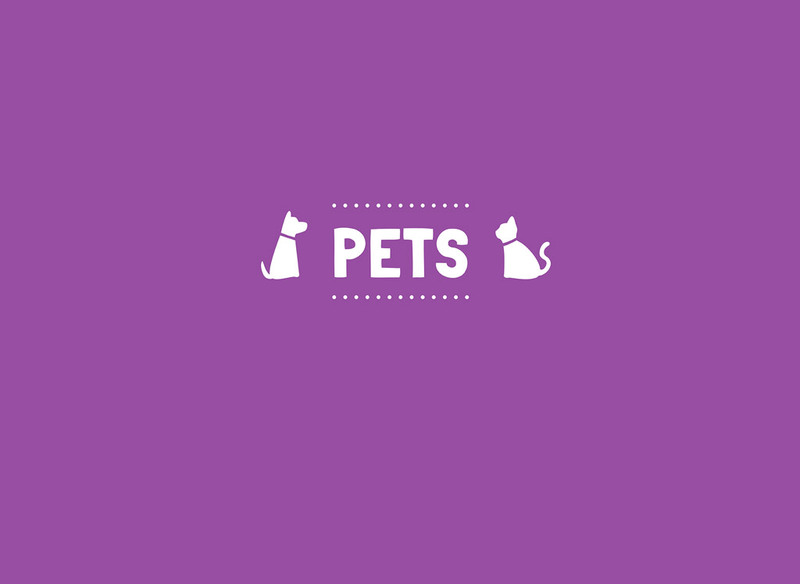 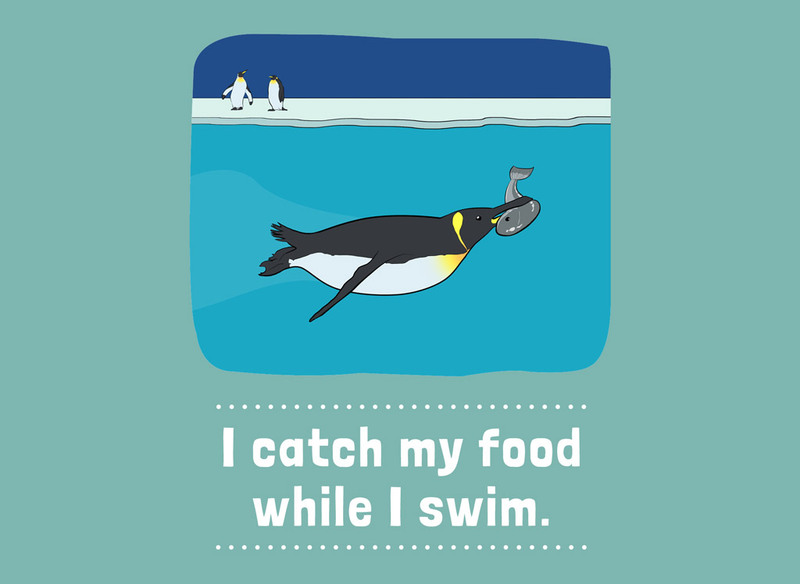 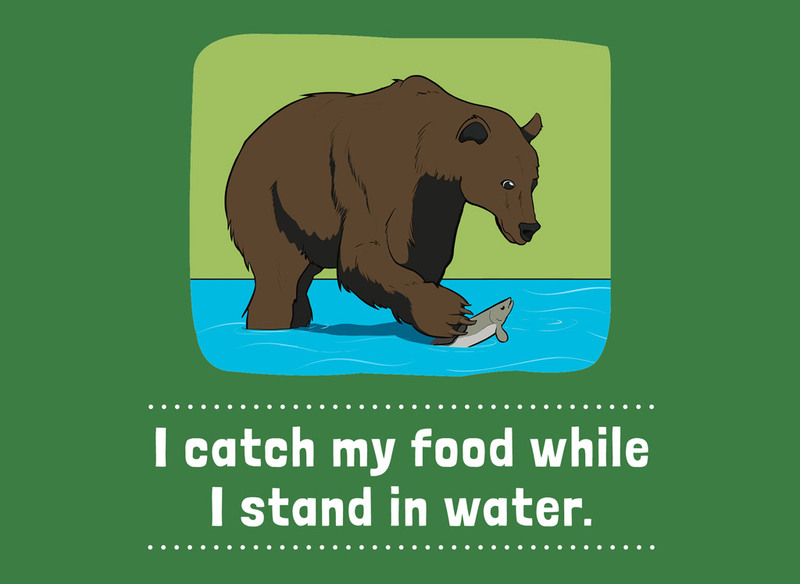 The custom illustrations will help them relate to the animals and their environments. 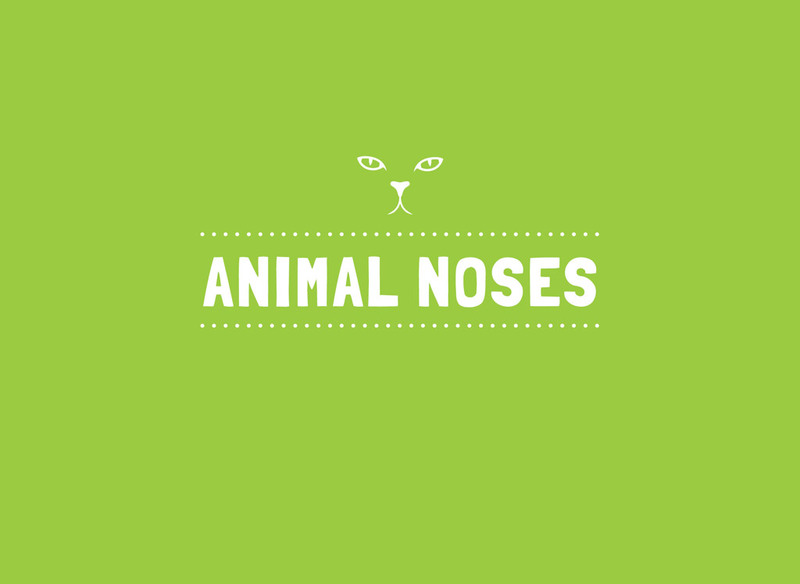 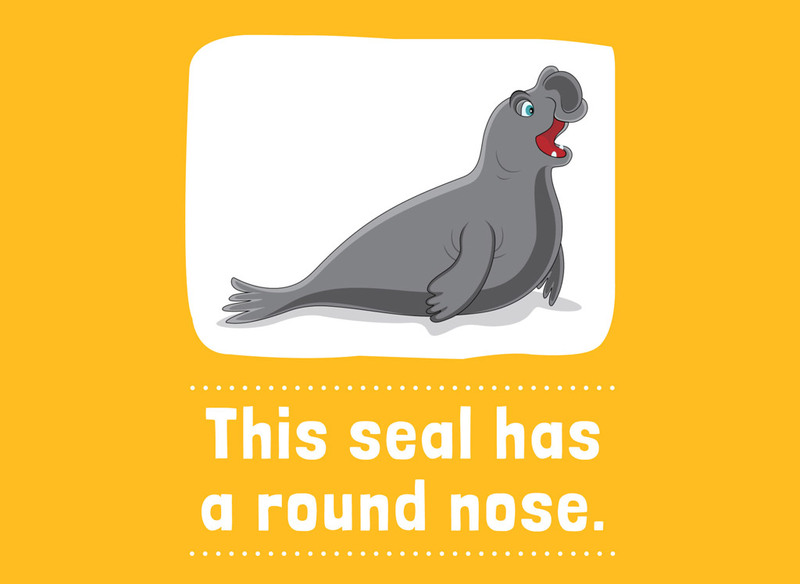 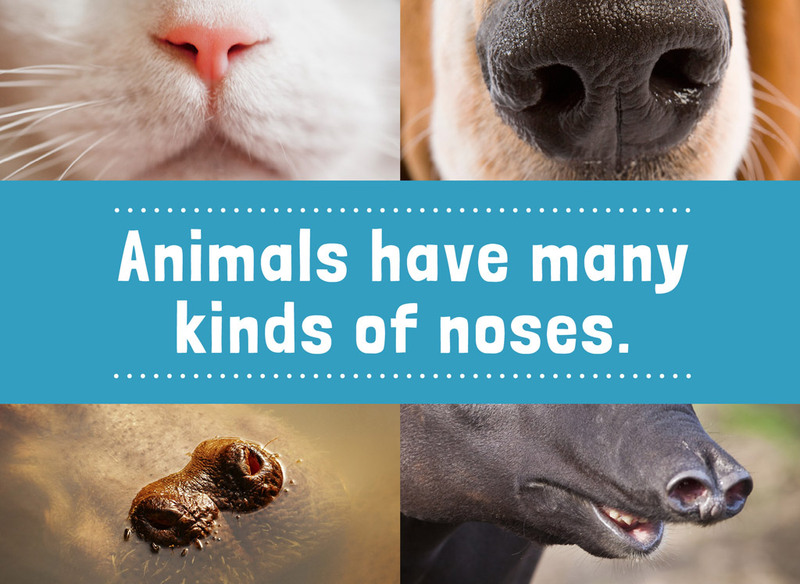 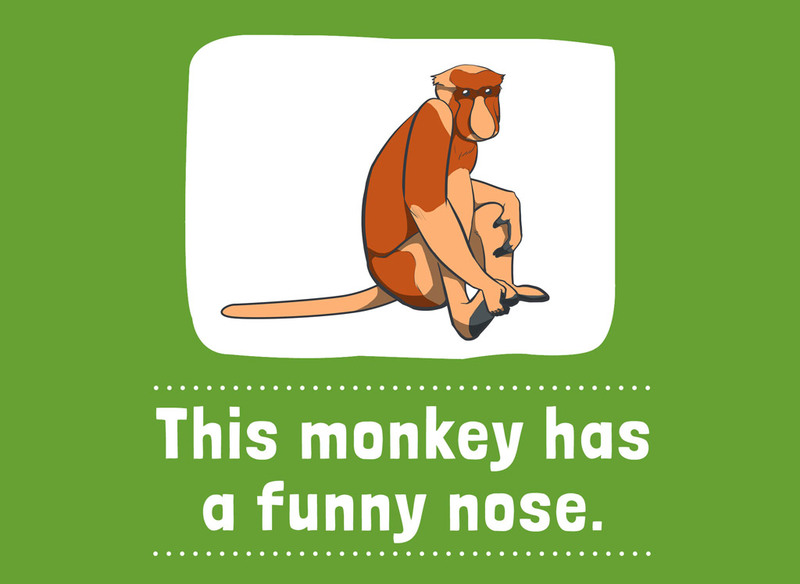 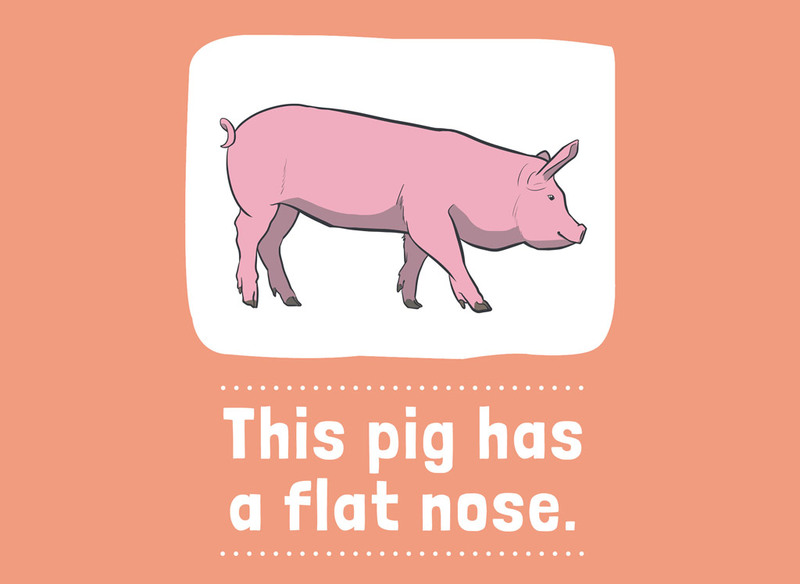 This fun Level 1+ book shows different kinds of cute animal noses! 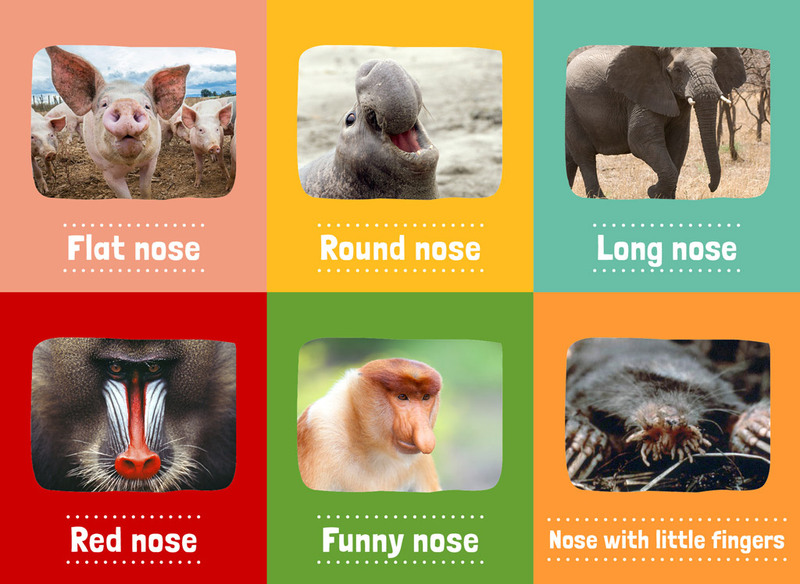 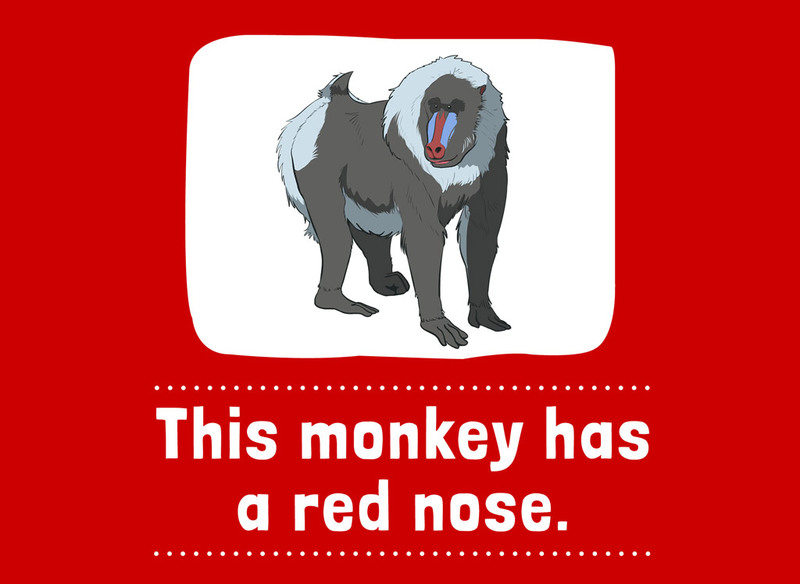 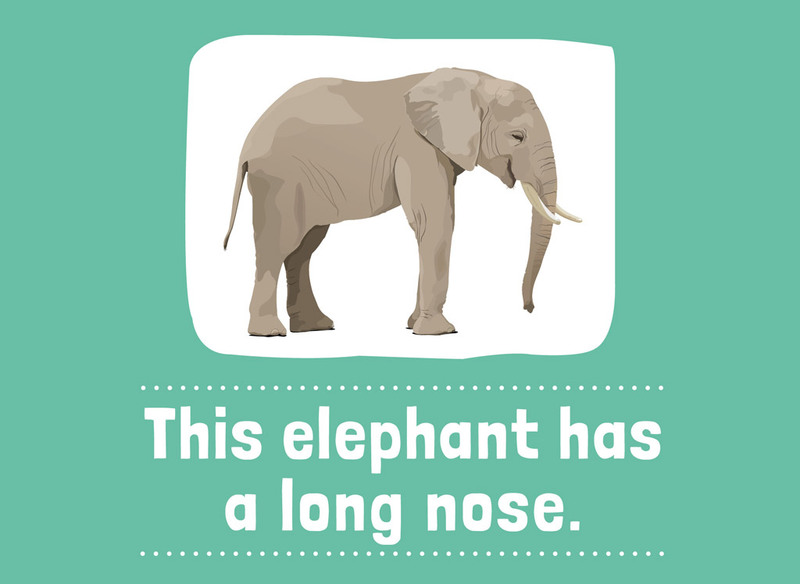 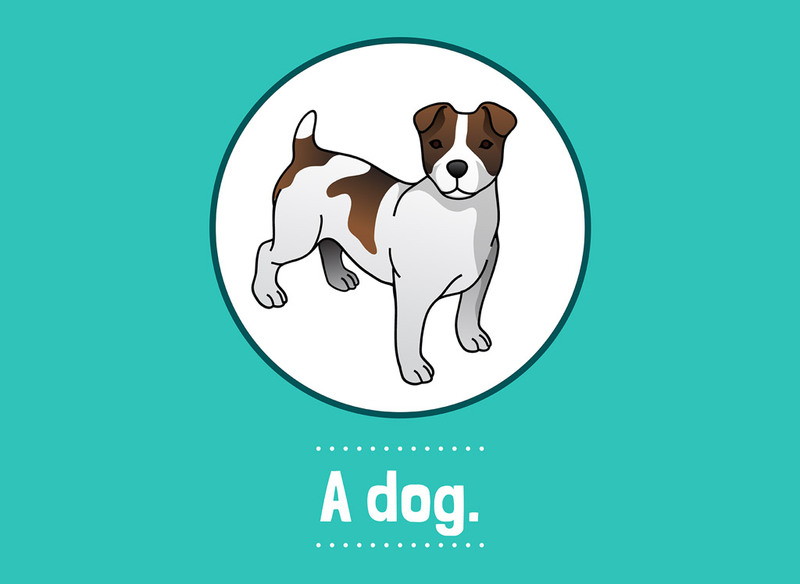 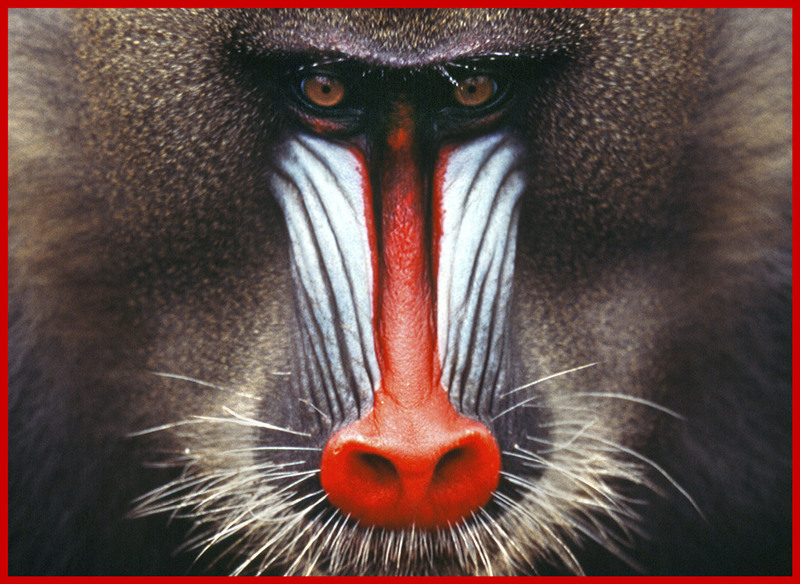 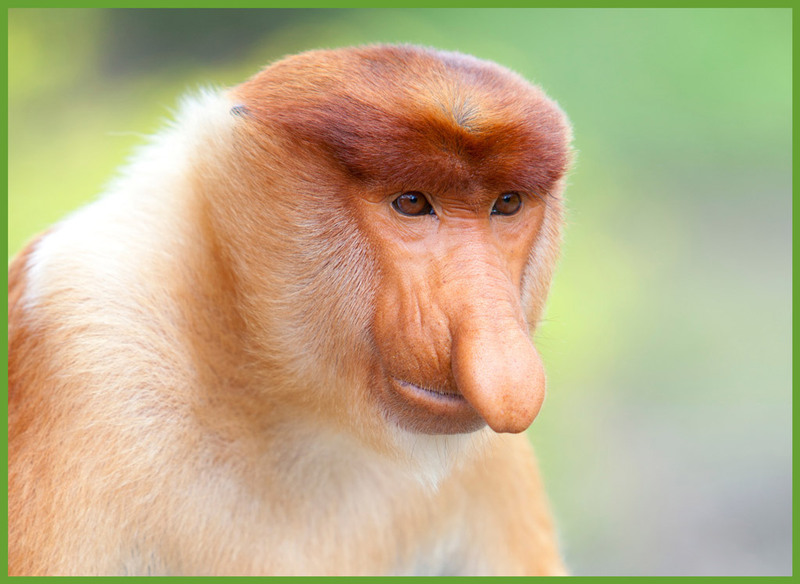 The fun illustrations and photos will help your child recognise the animals and see their noses close-up. 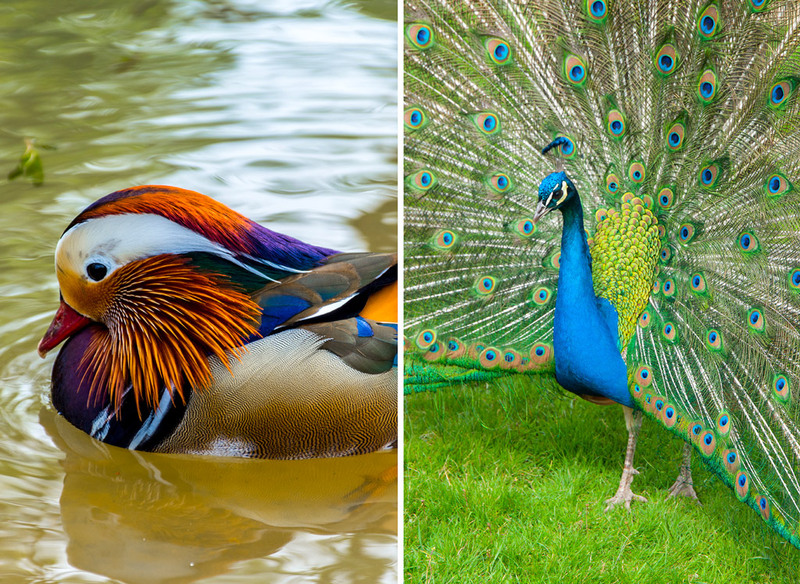 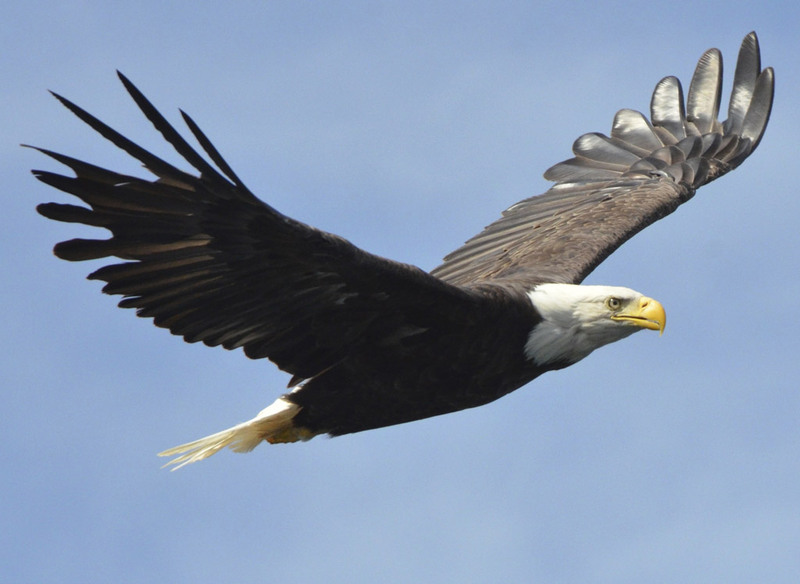 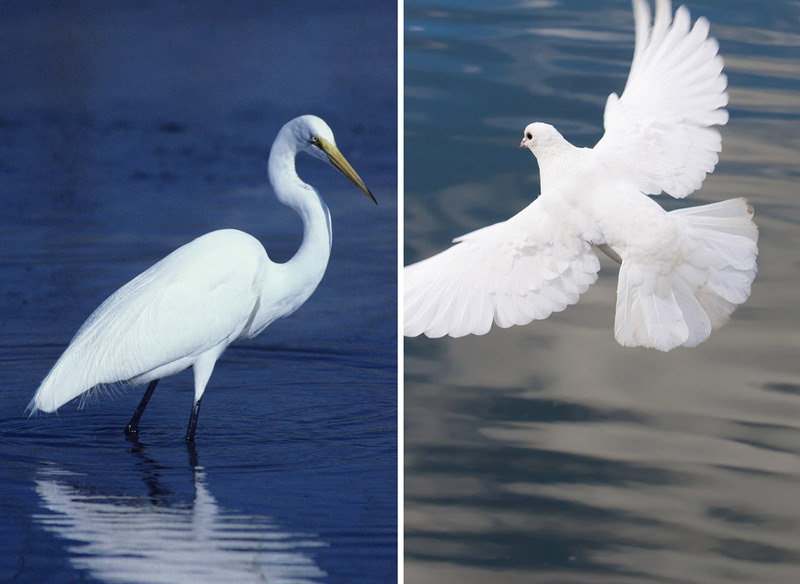 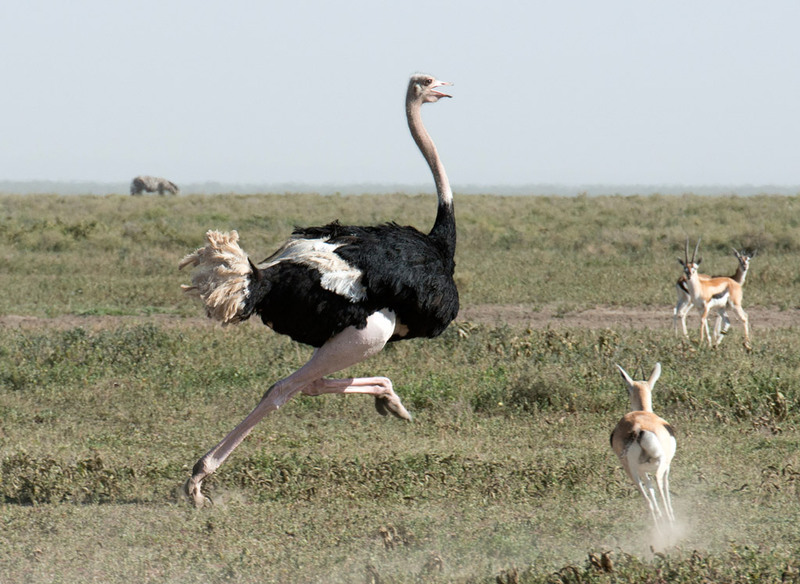 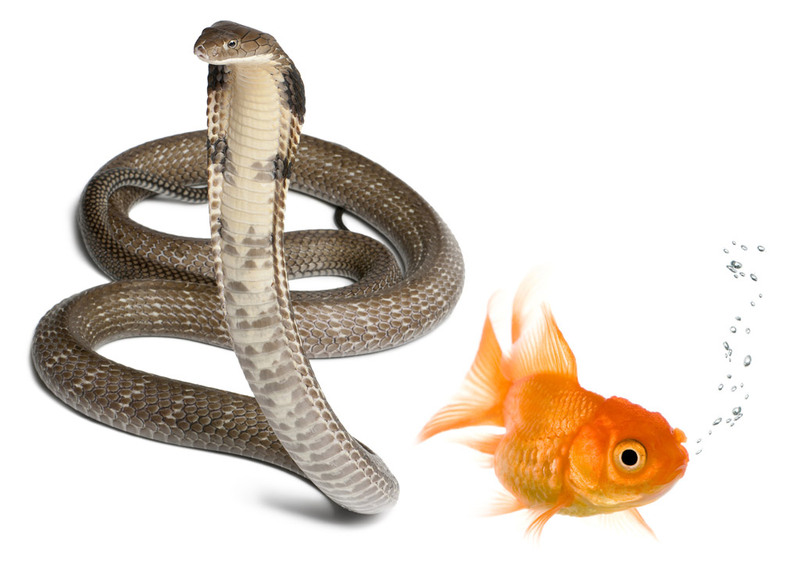 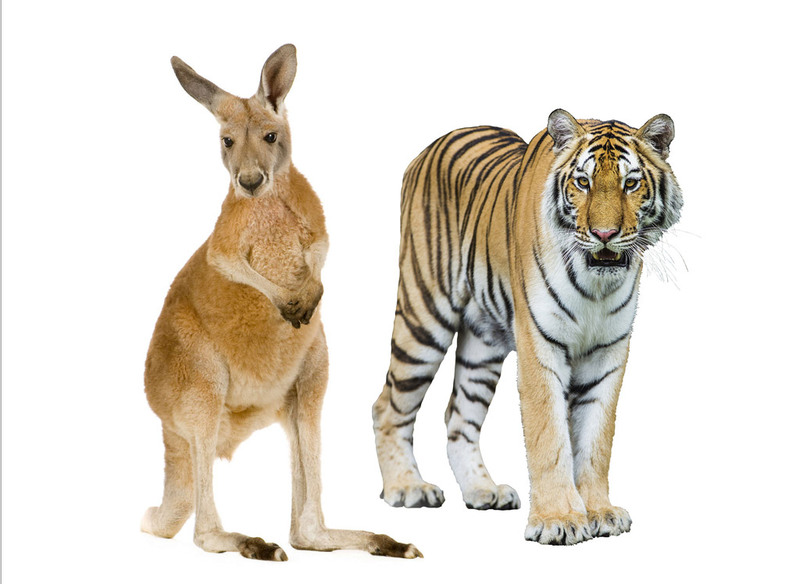 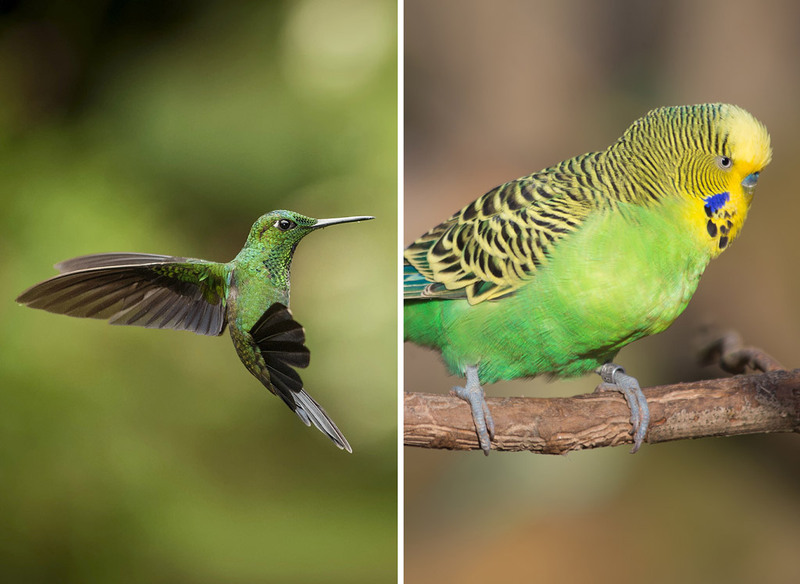 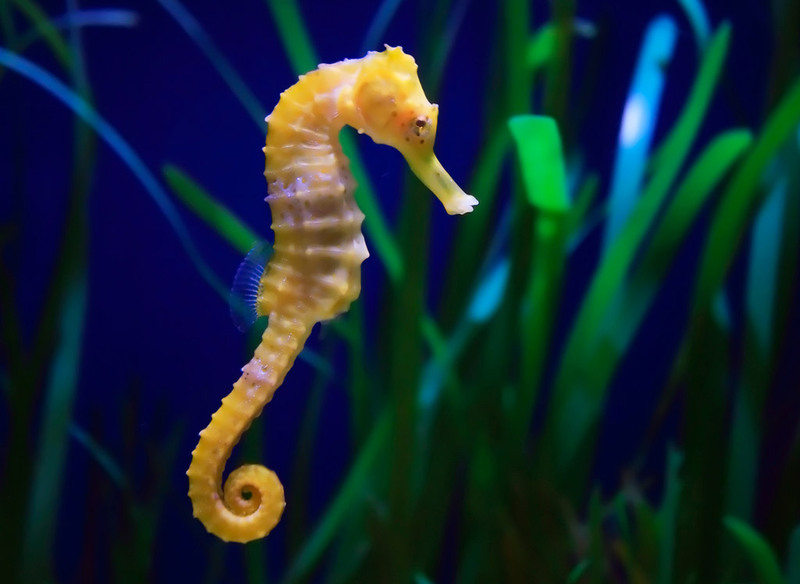 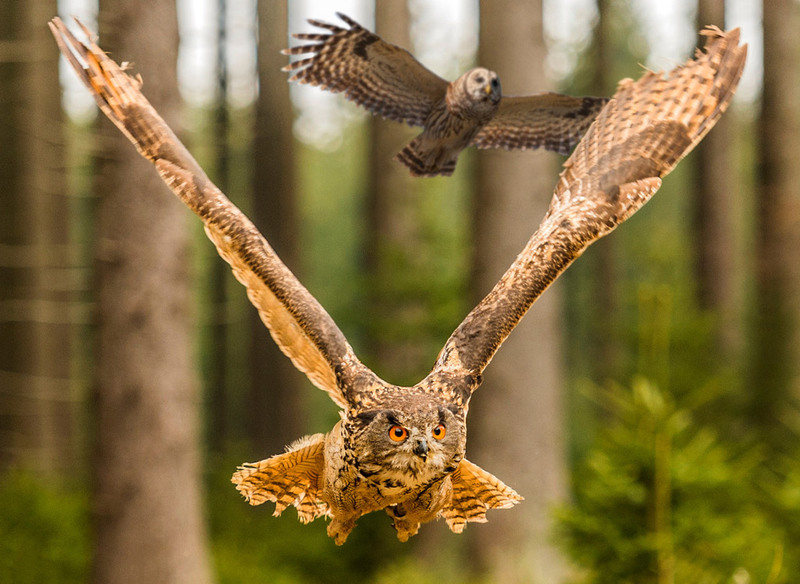 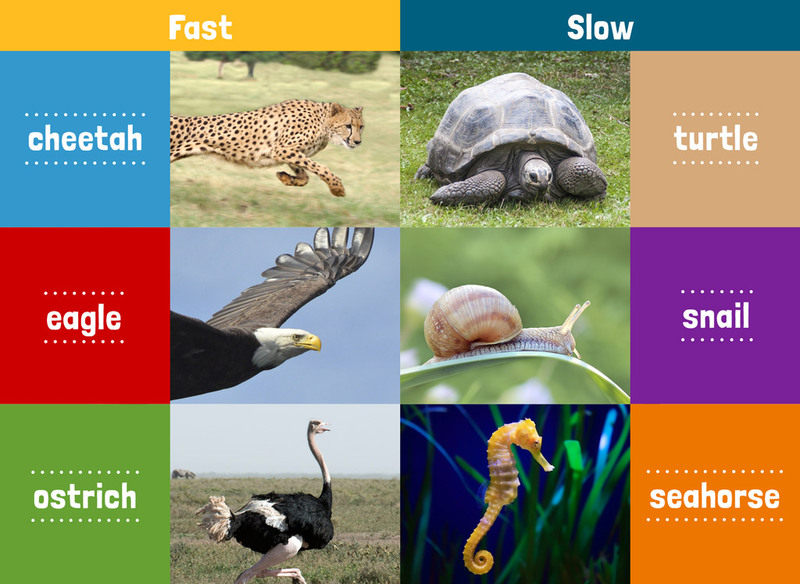 These contrasting animals move at different speeds! 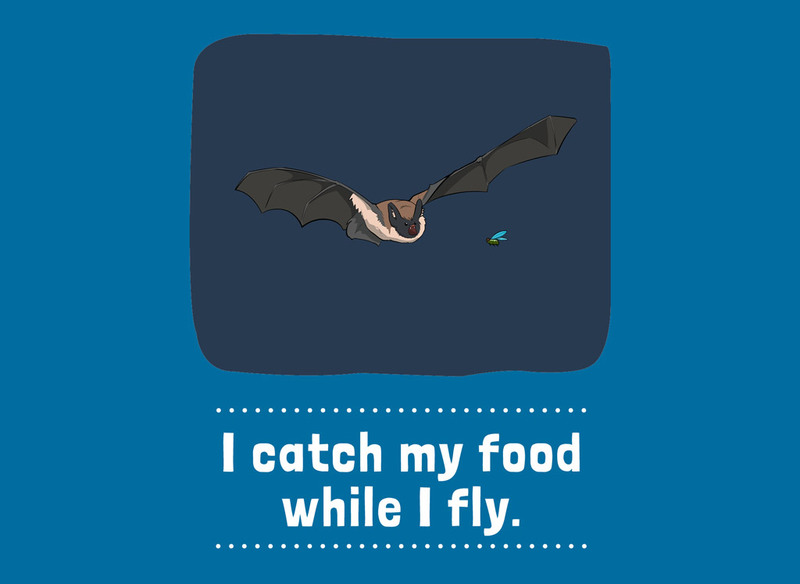 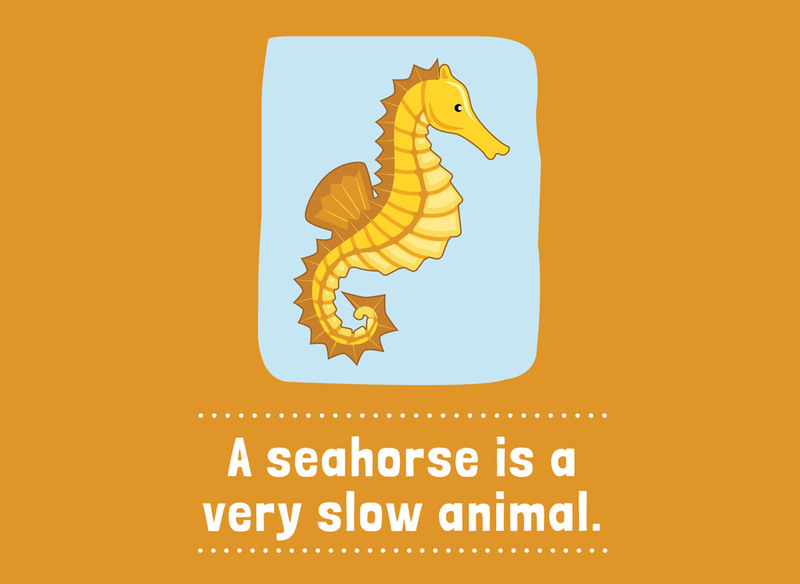 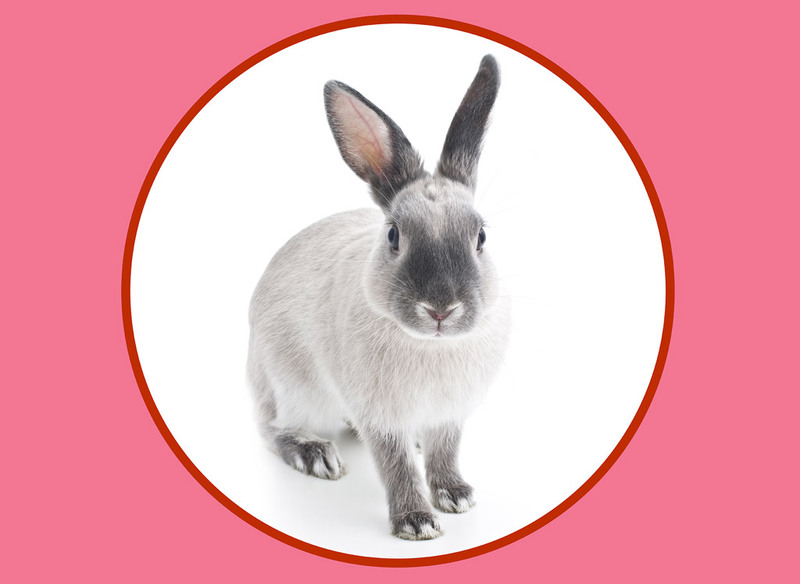 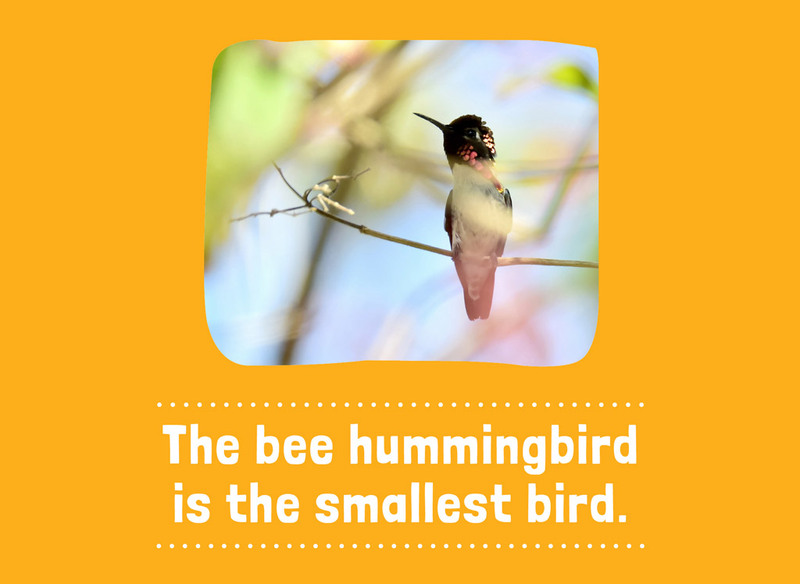 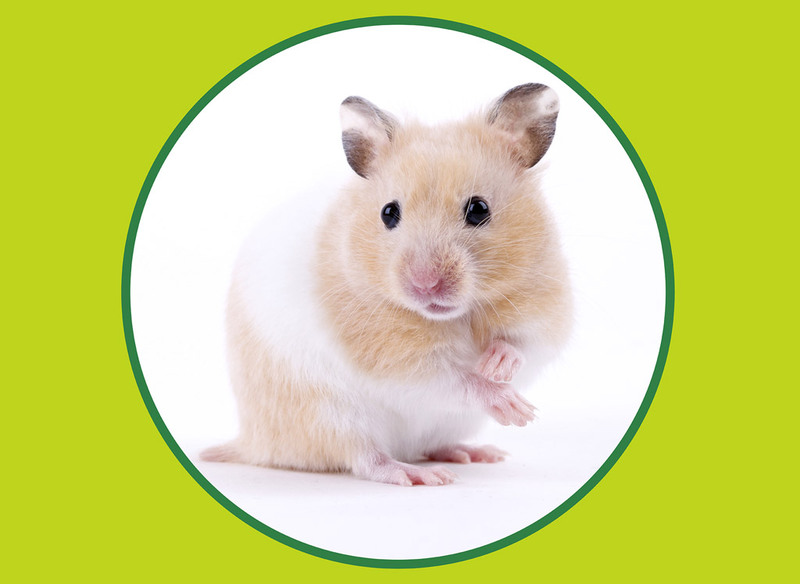 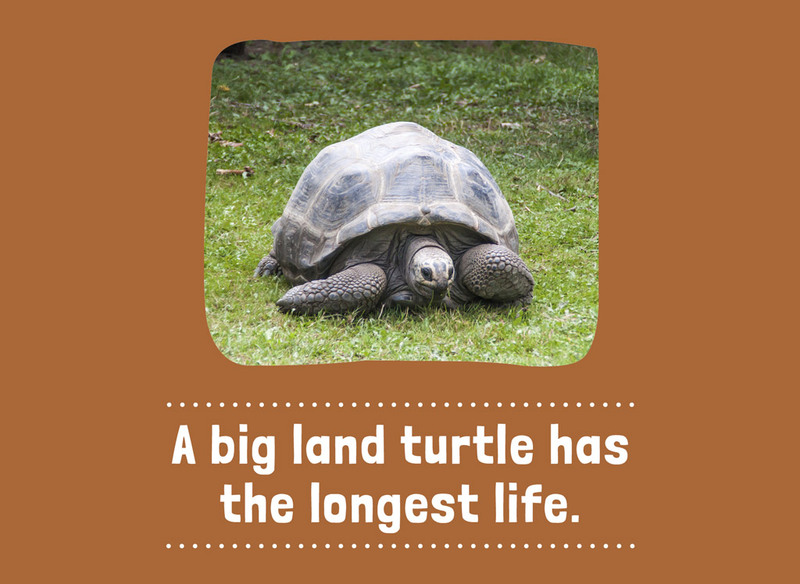 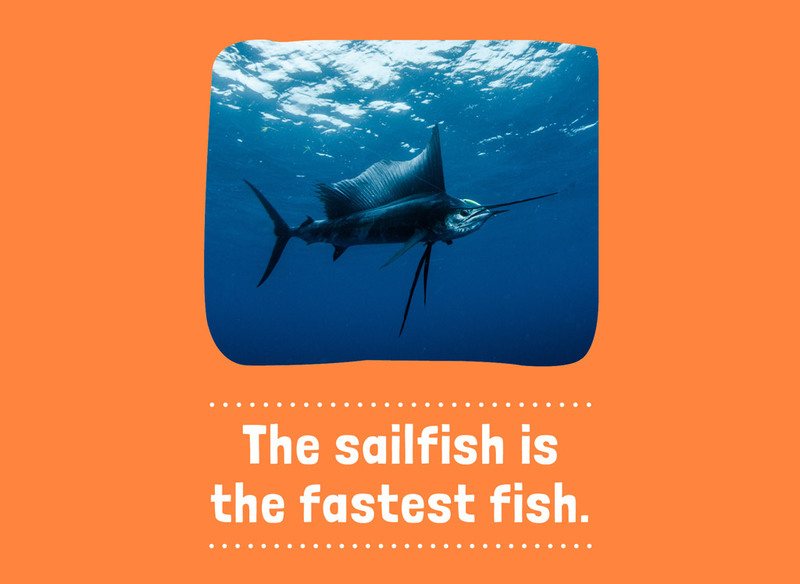 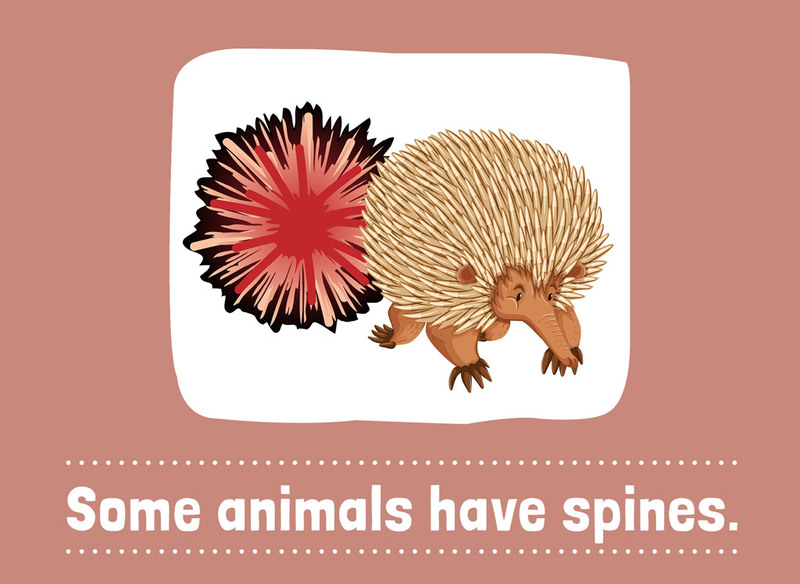 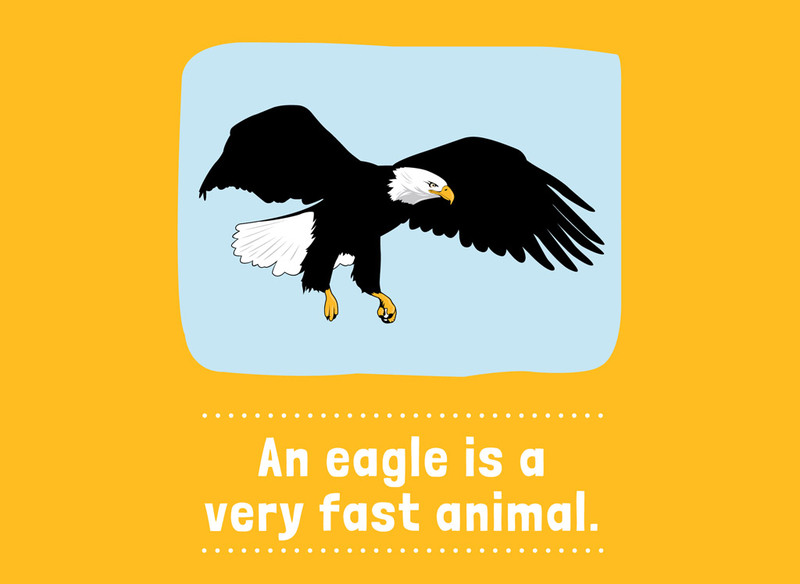 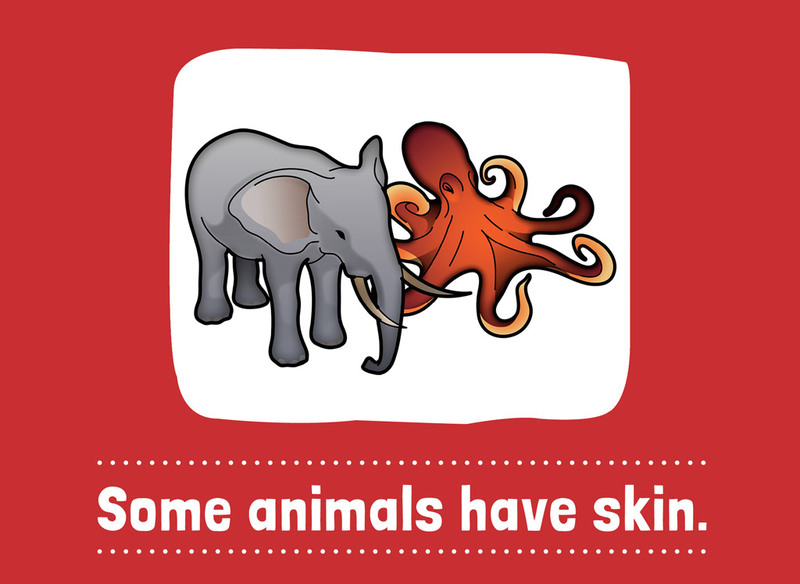 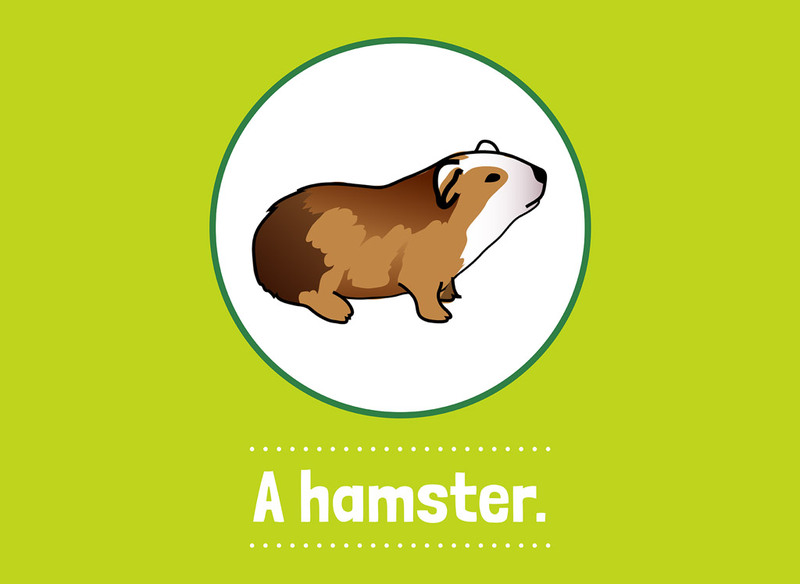 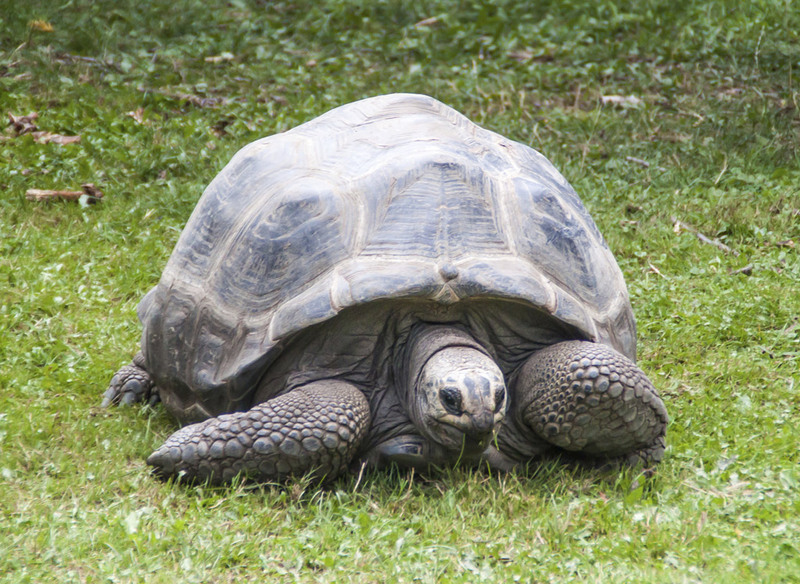 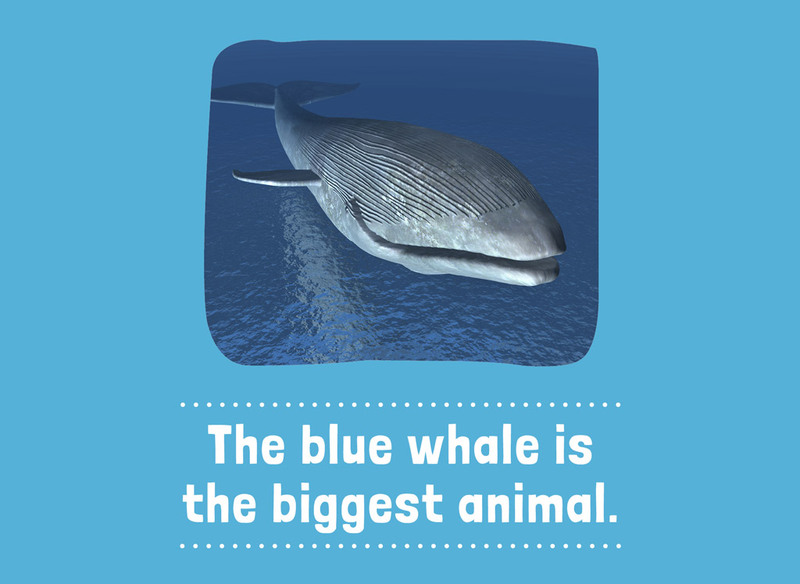 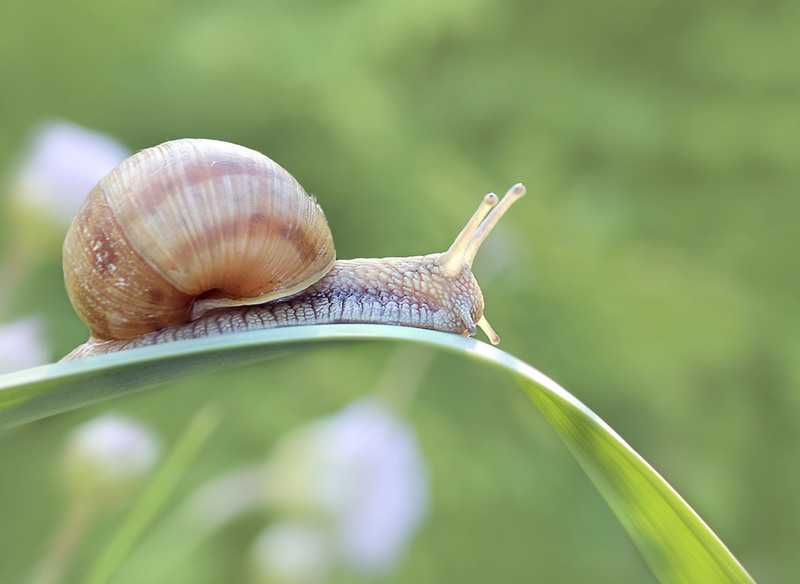 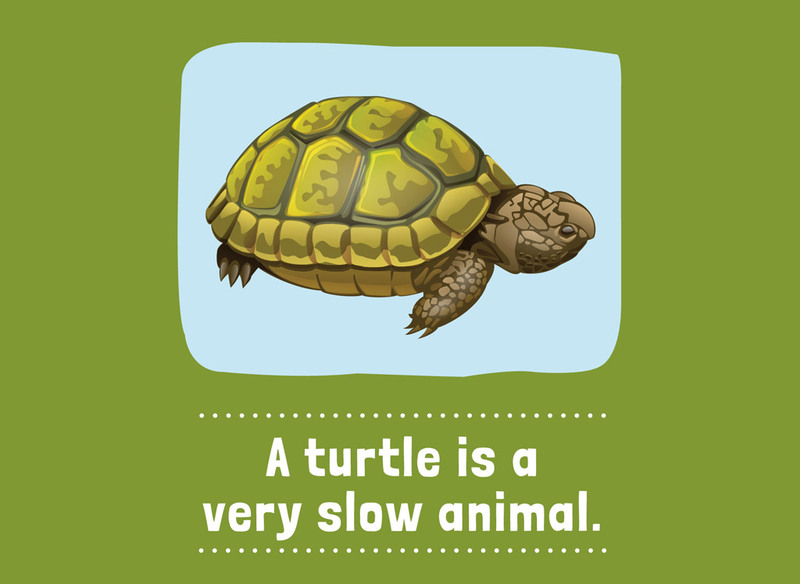 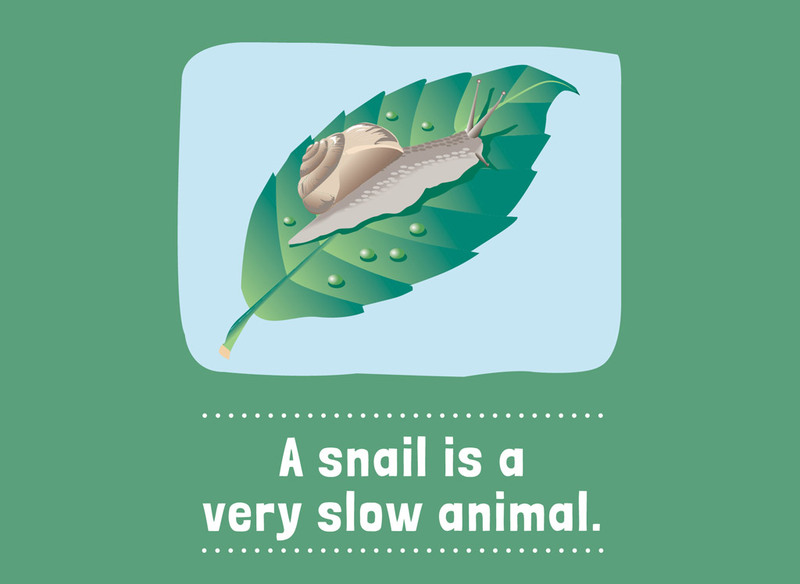 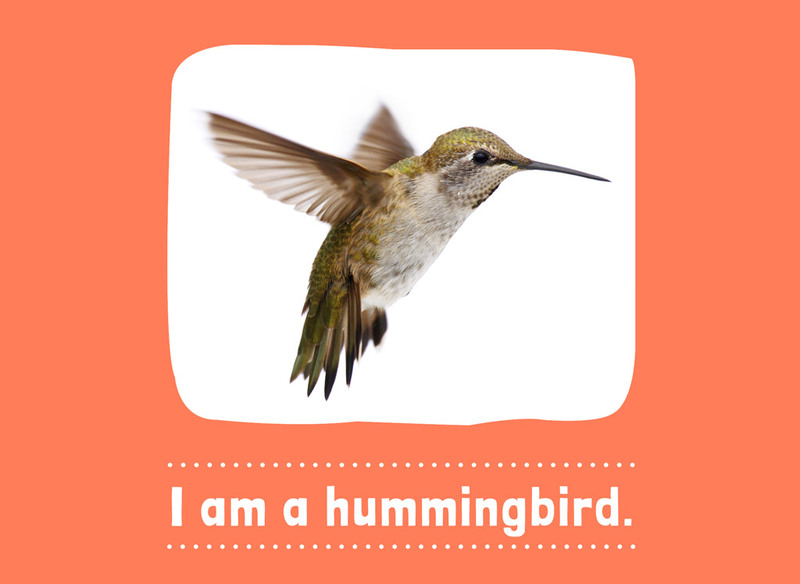 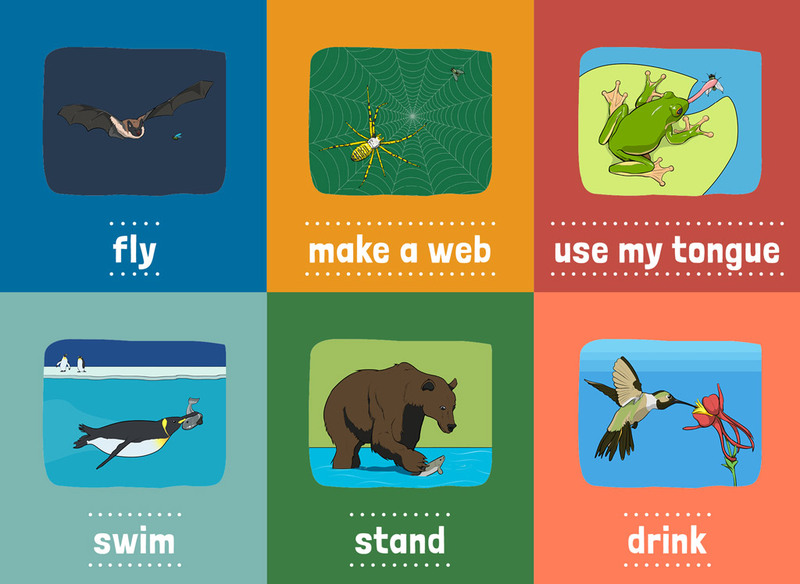 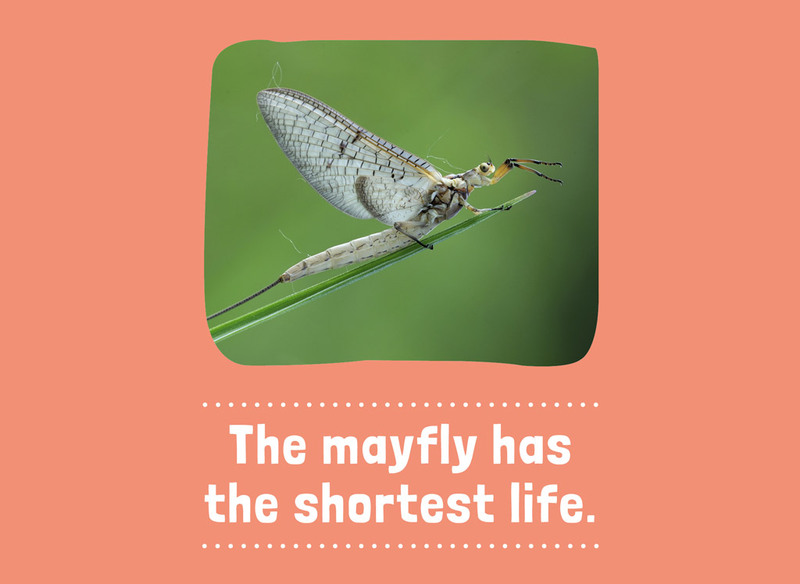 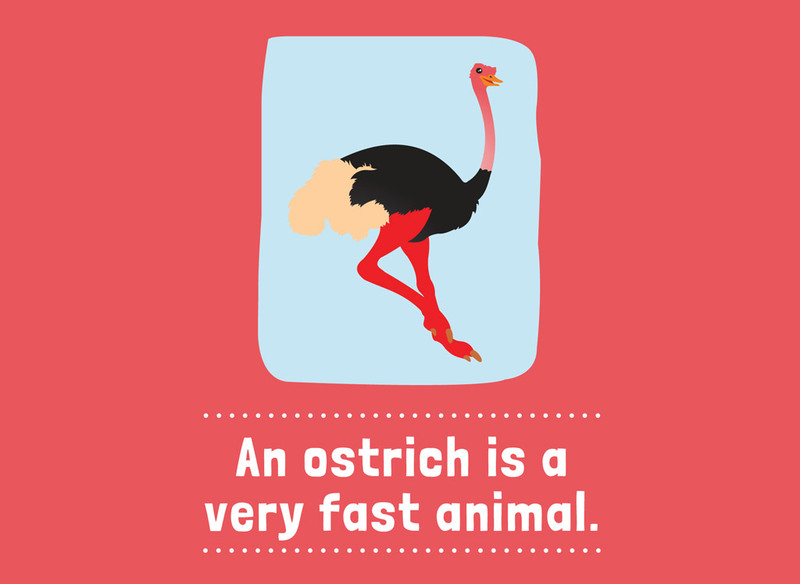 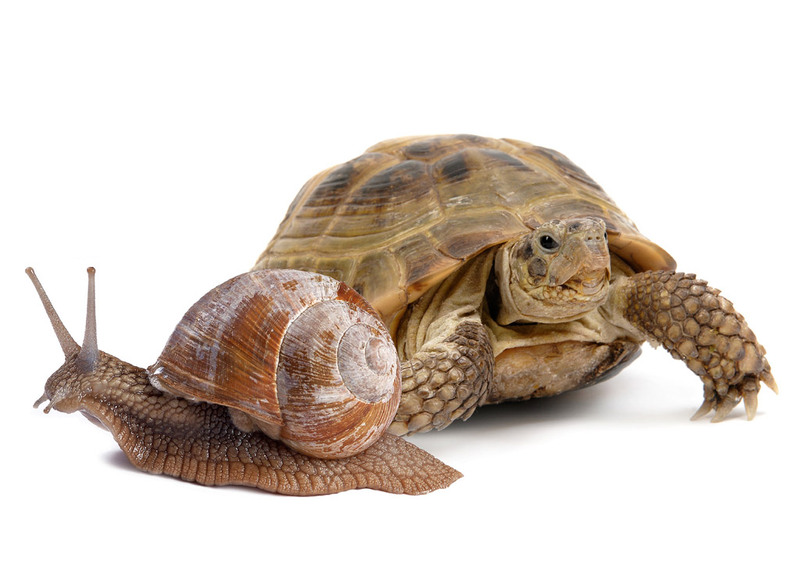 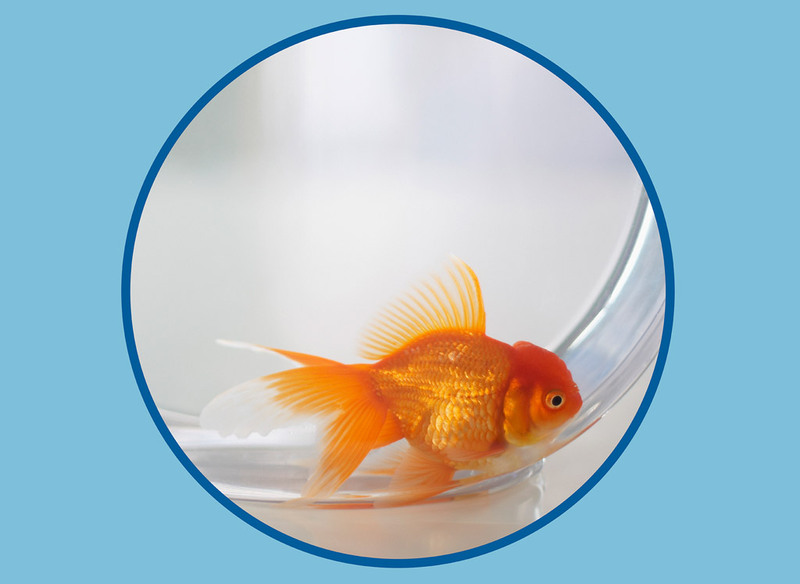 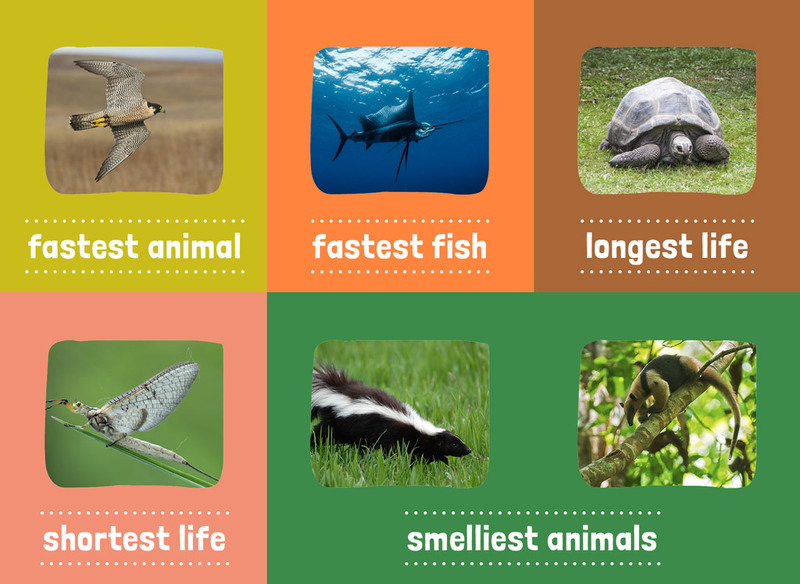 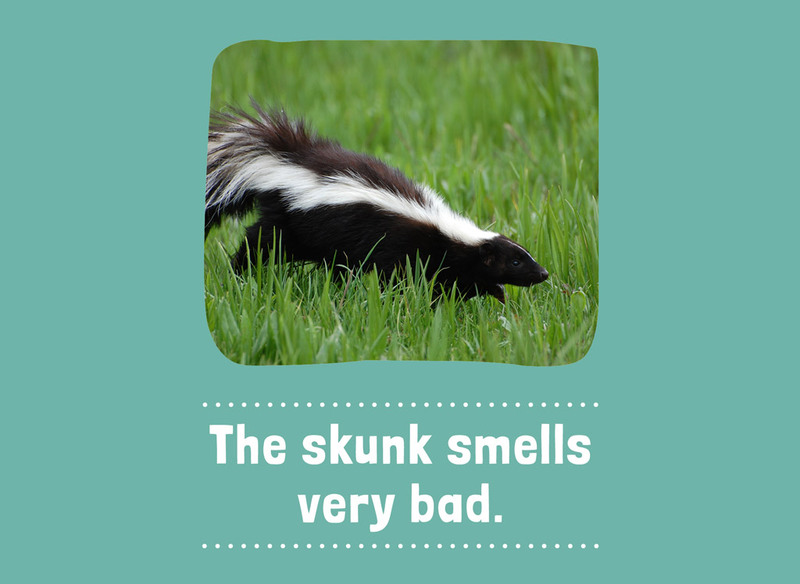 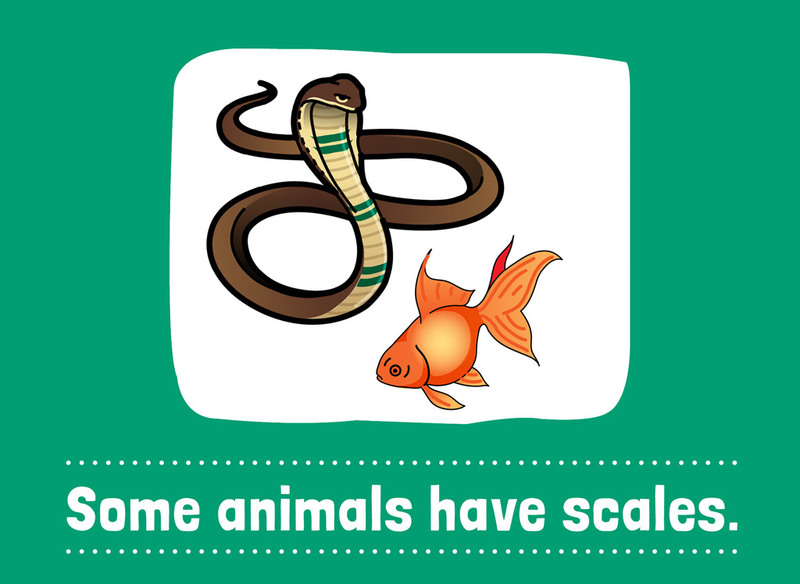 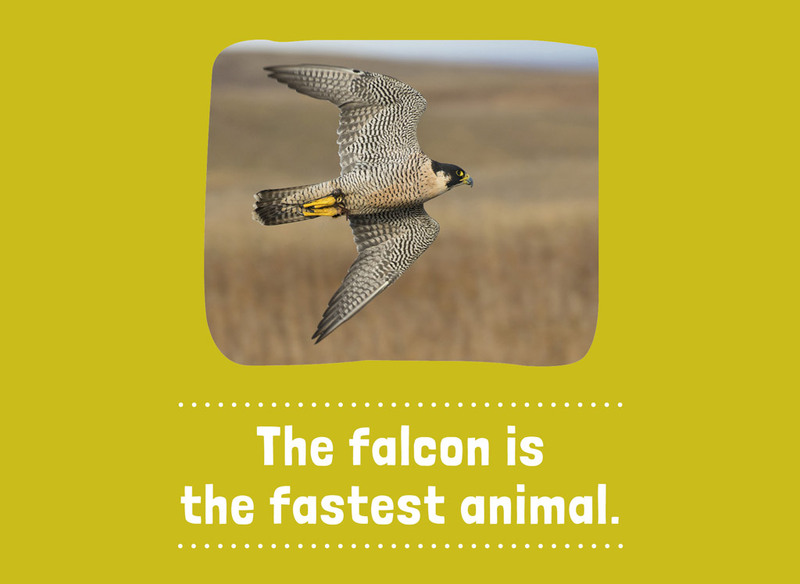 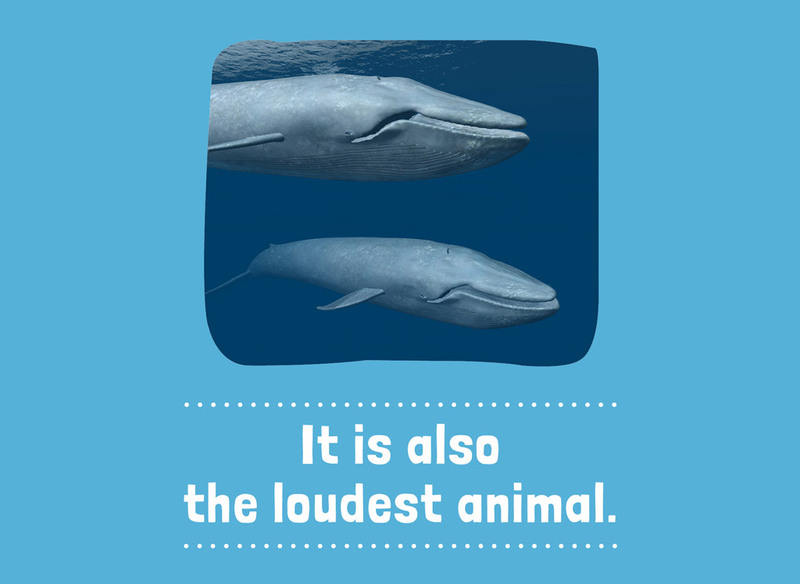 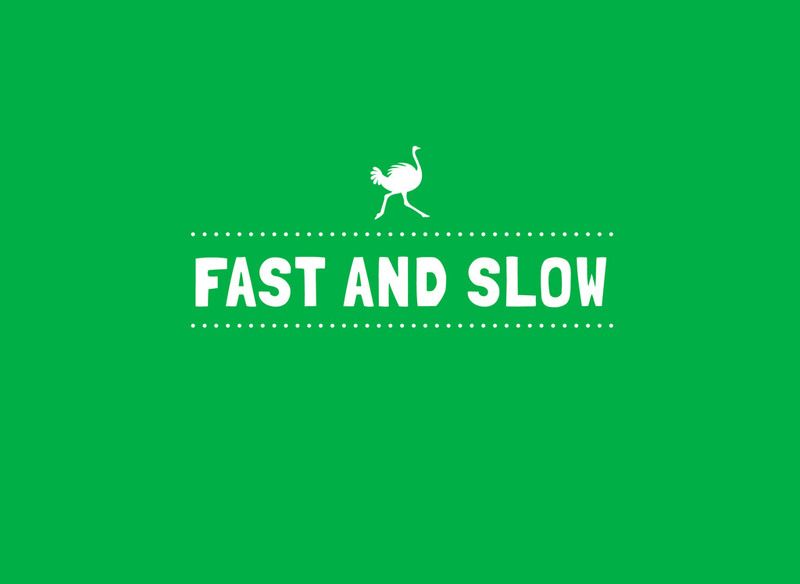 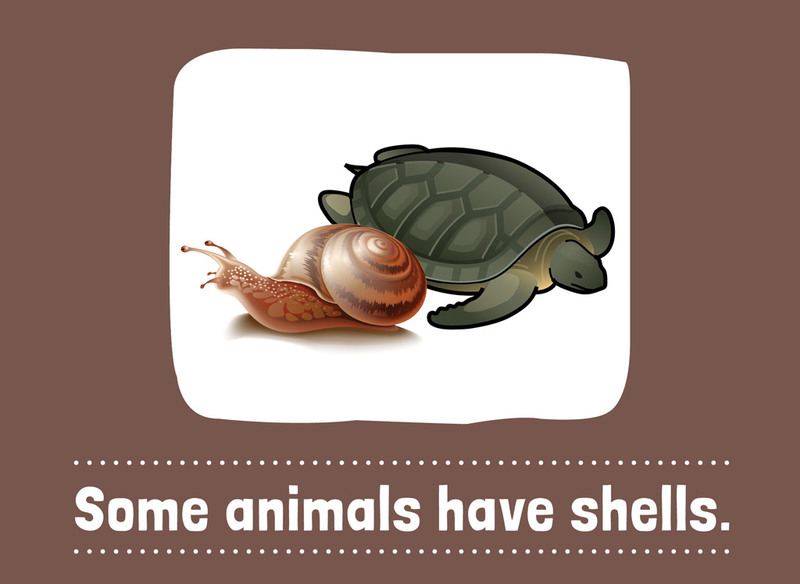 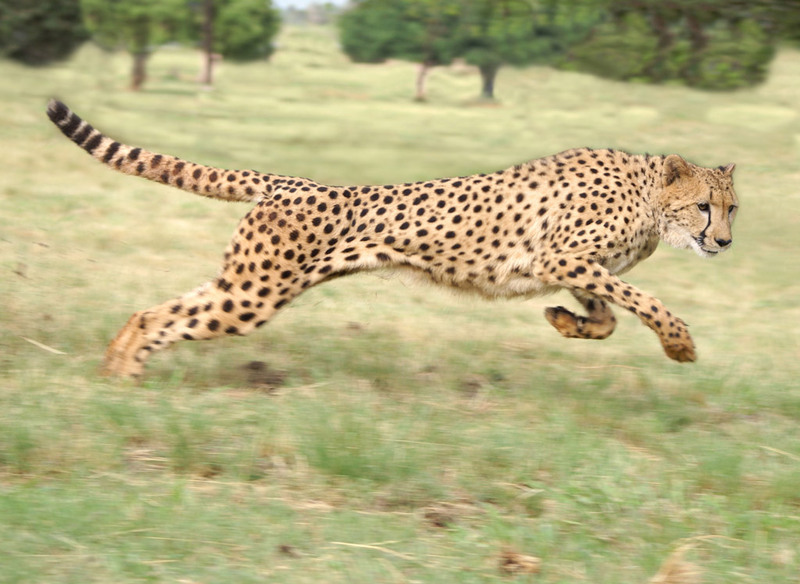 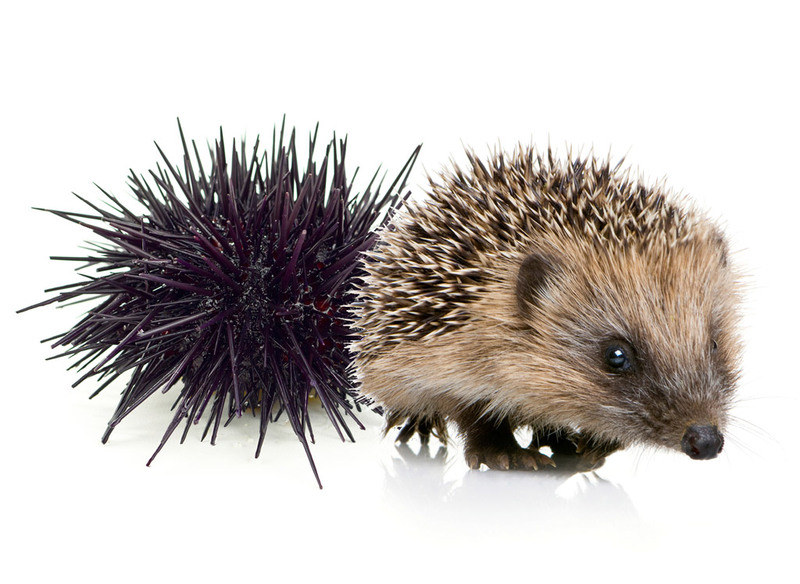 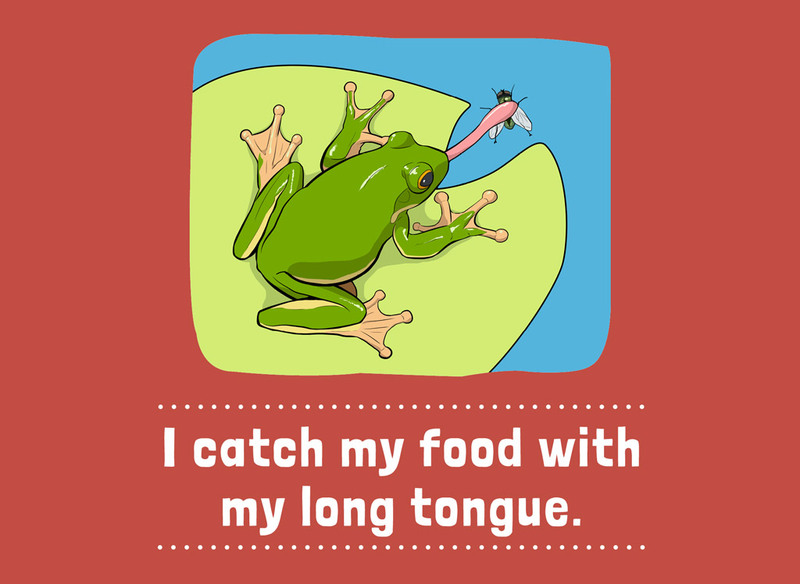 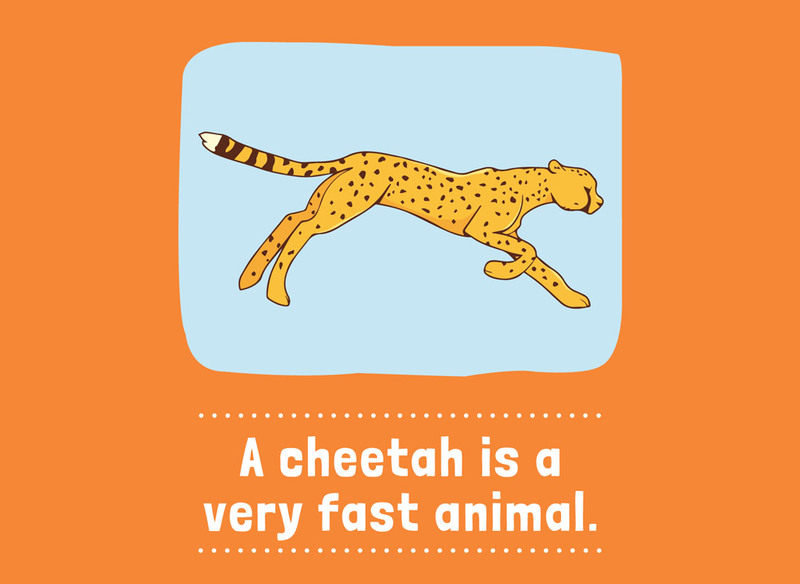 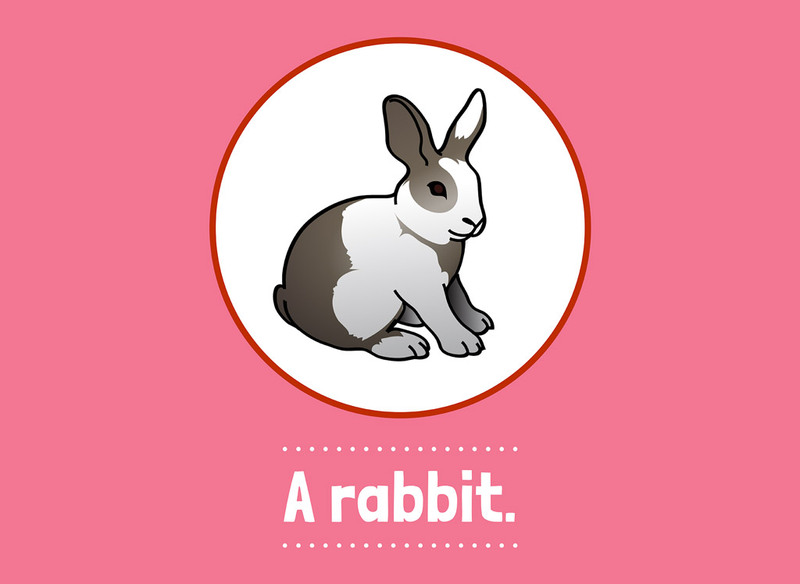 This Level 1+ book will help kids understand about animals that move fast and slow. 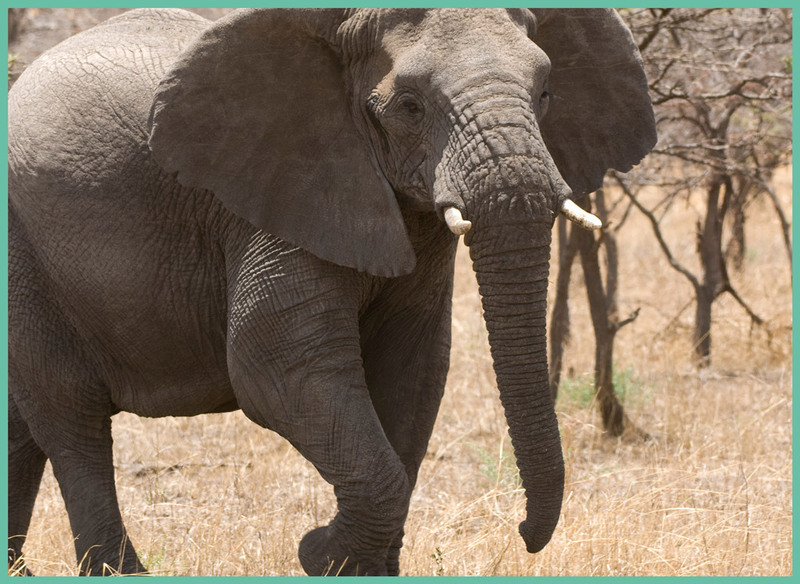 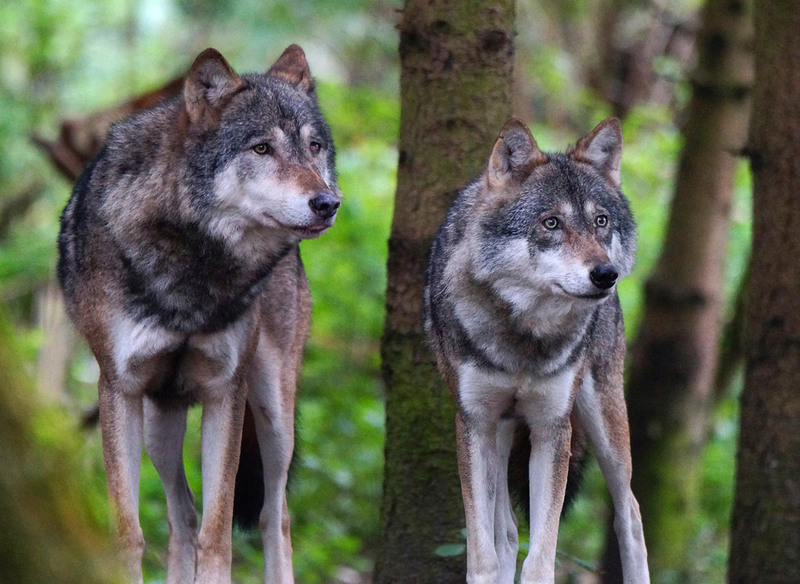 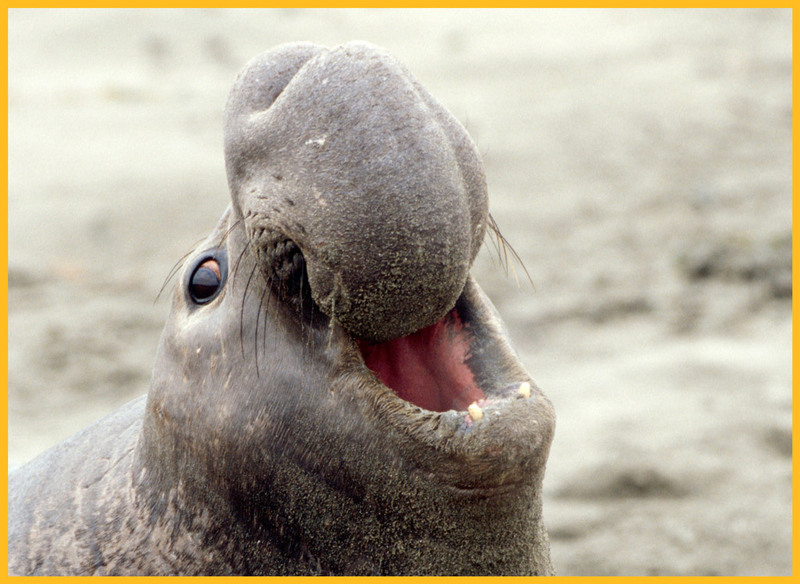 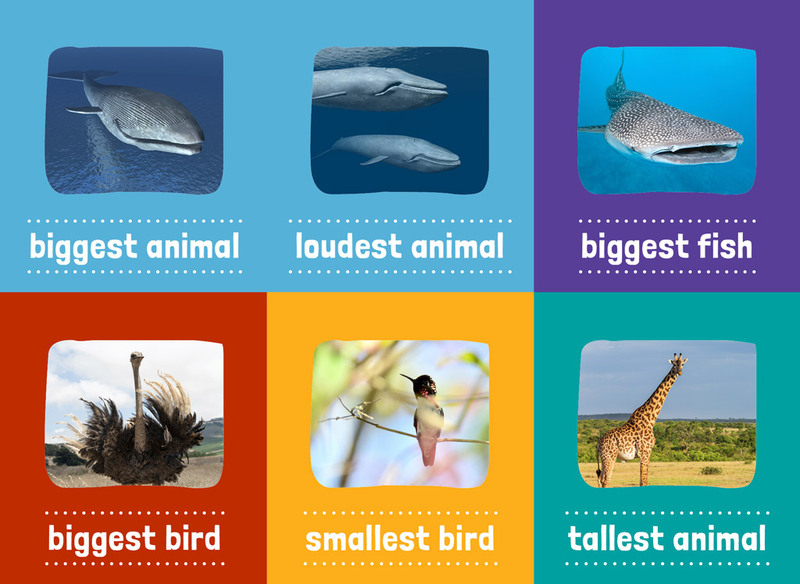 These amazing animals are super-sized! 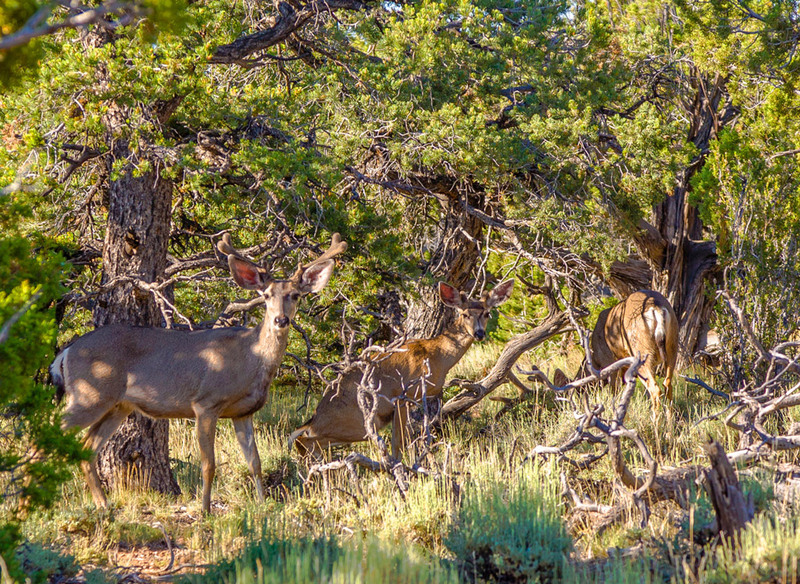 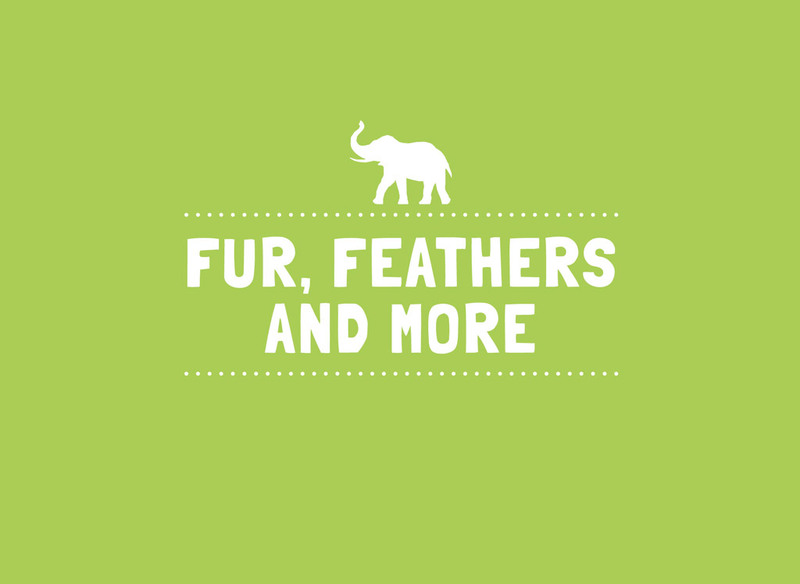 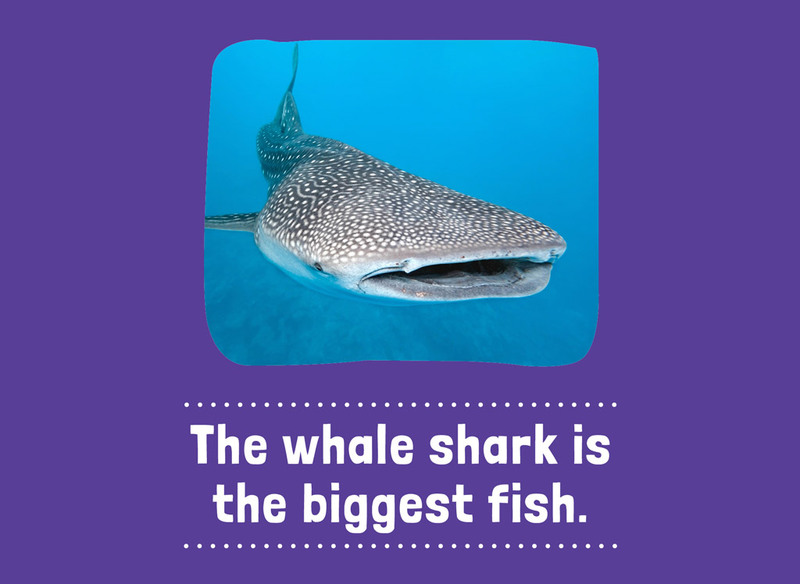 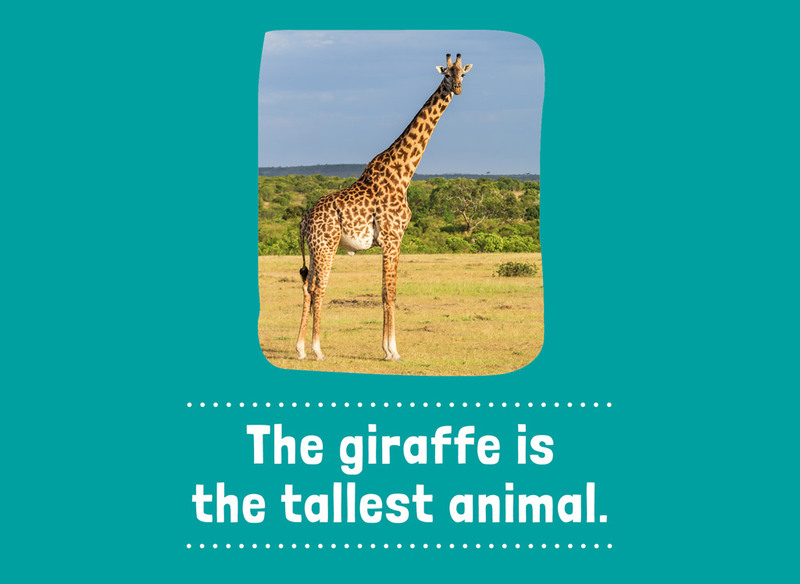 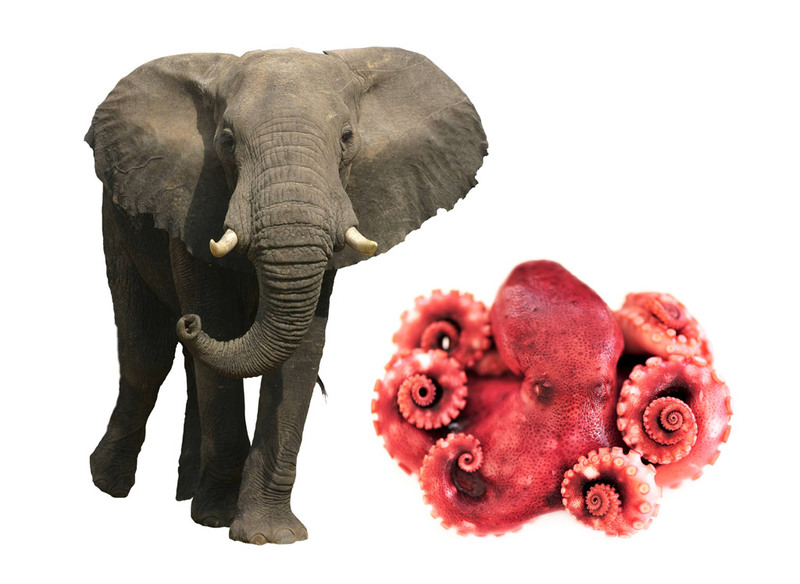 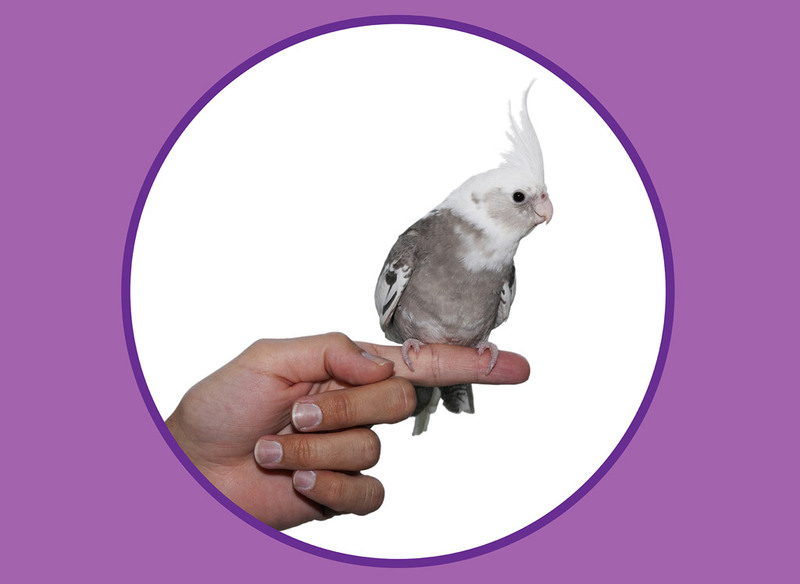 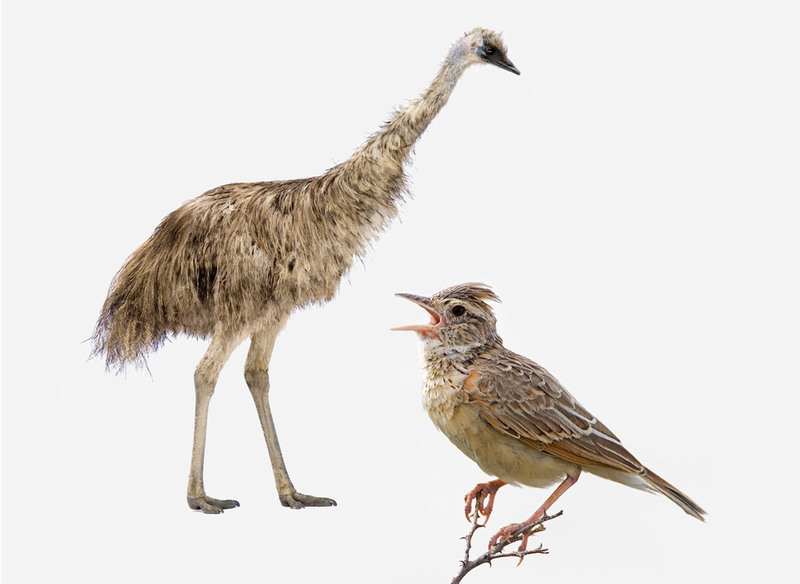 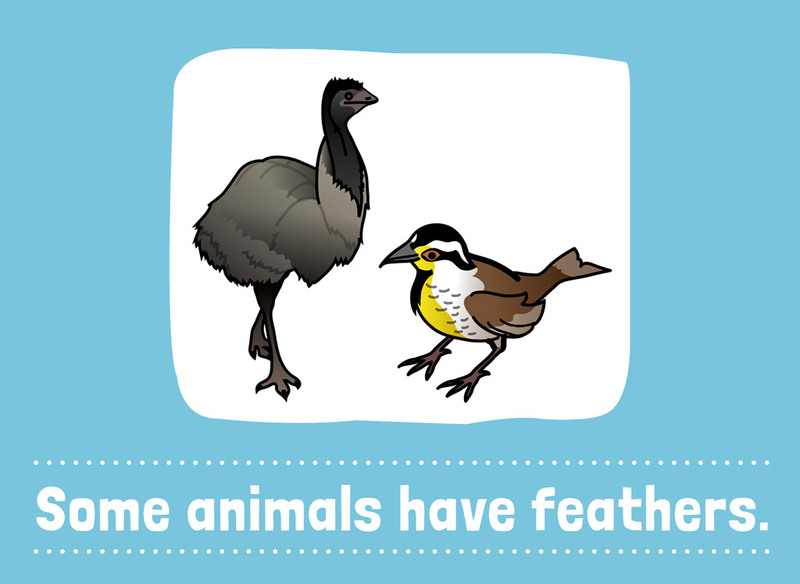 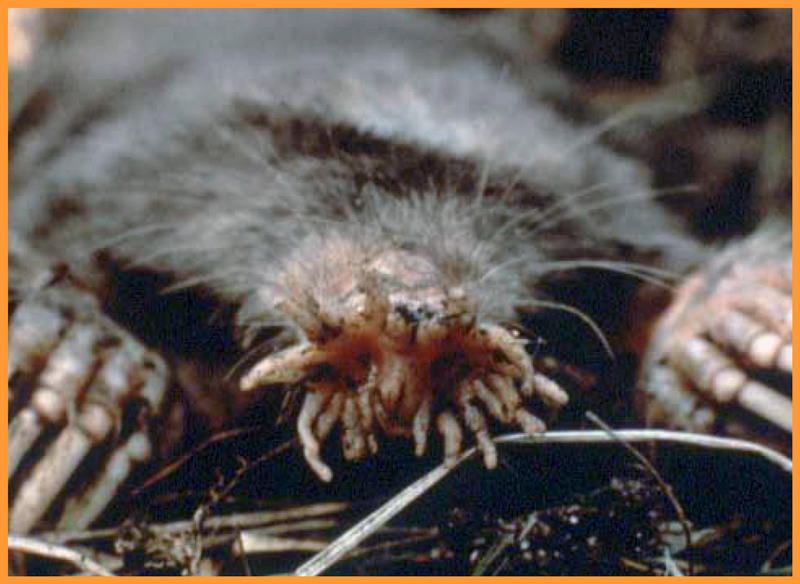 Kids will learn about these exciting animals in this Level 3 book.